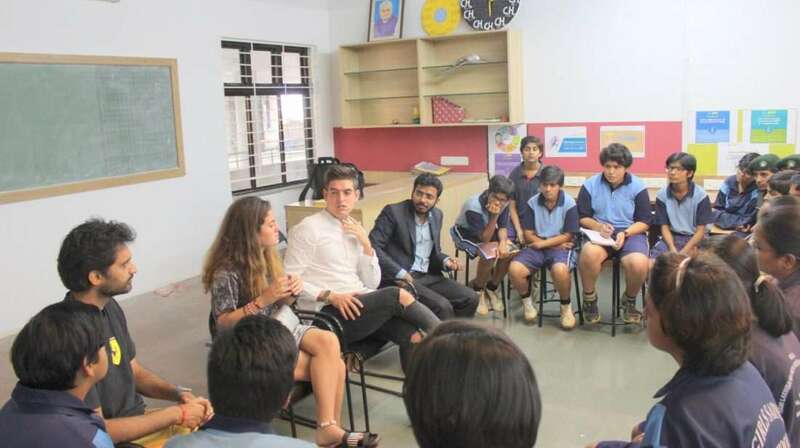 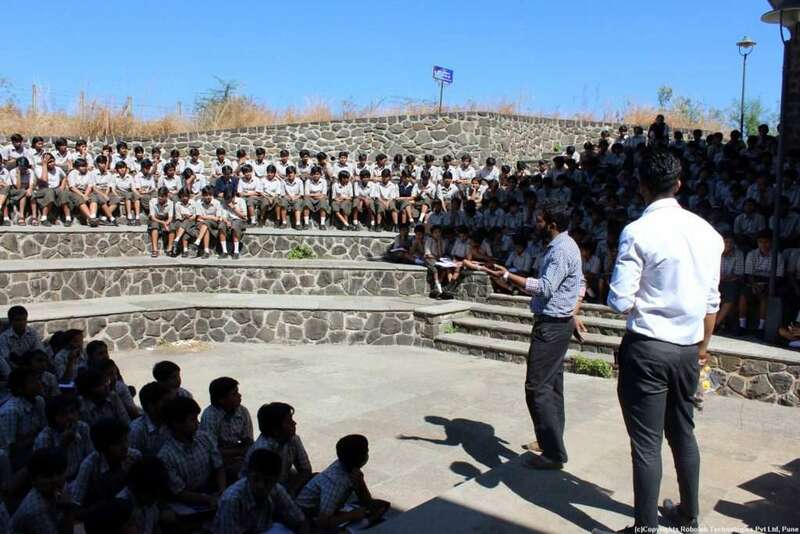 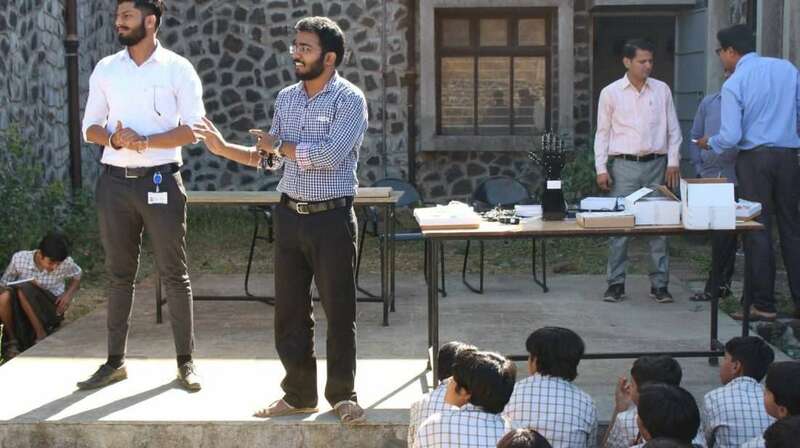 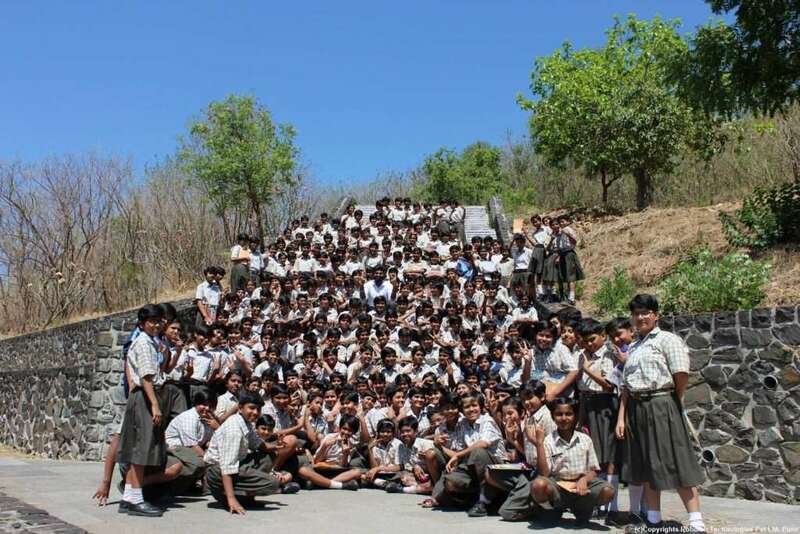 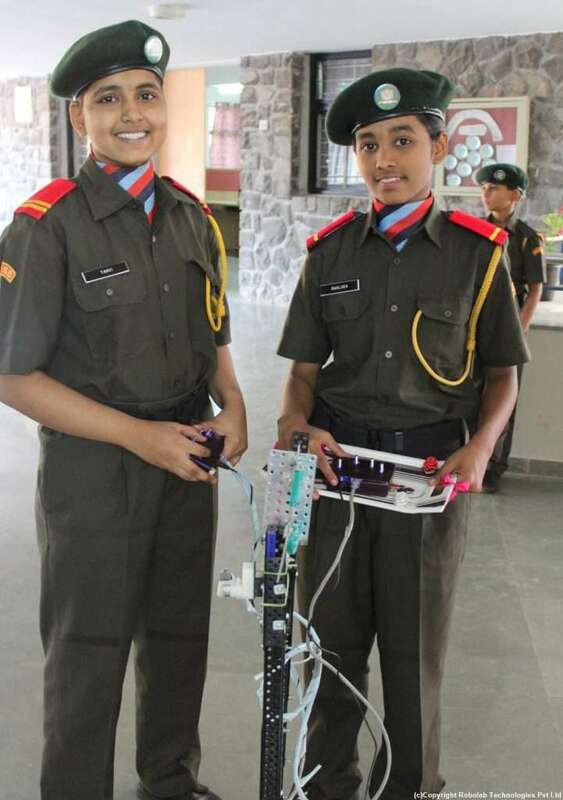 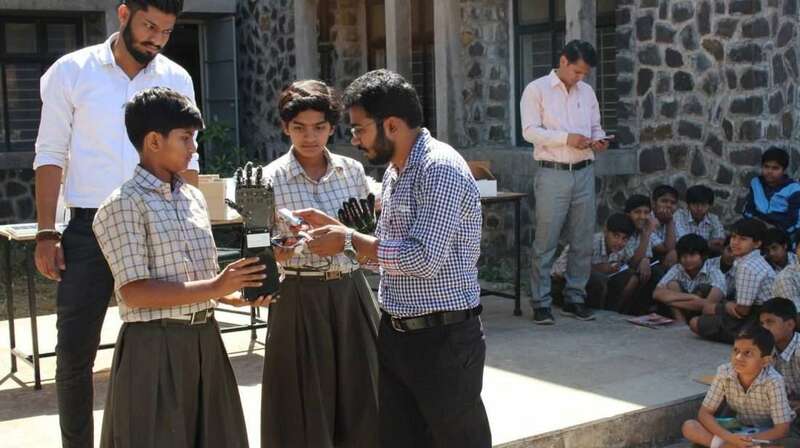 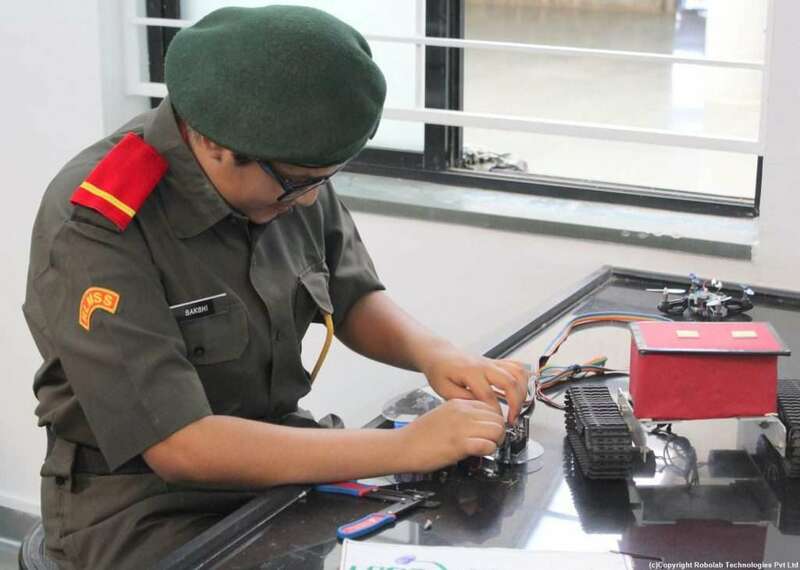 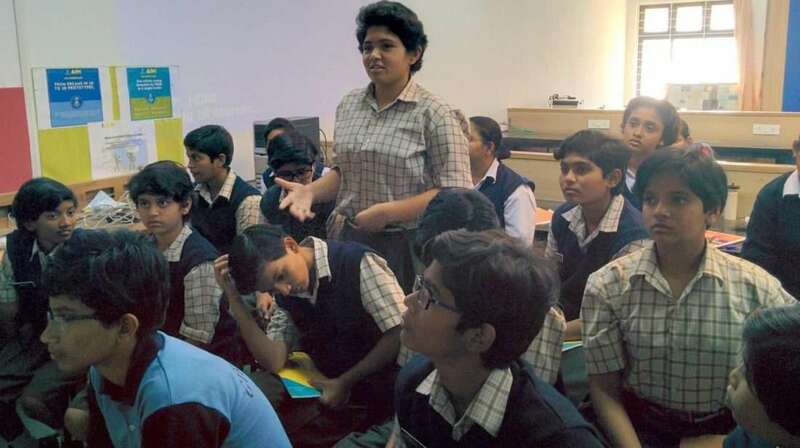 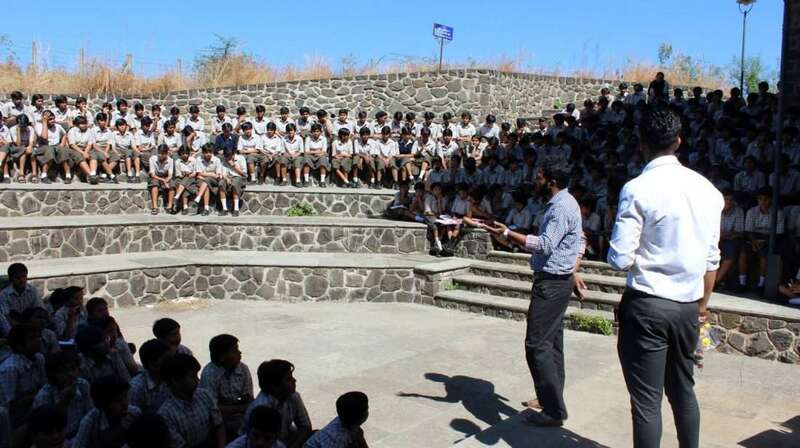 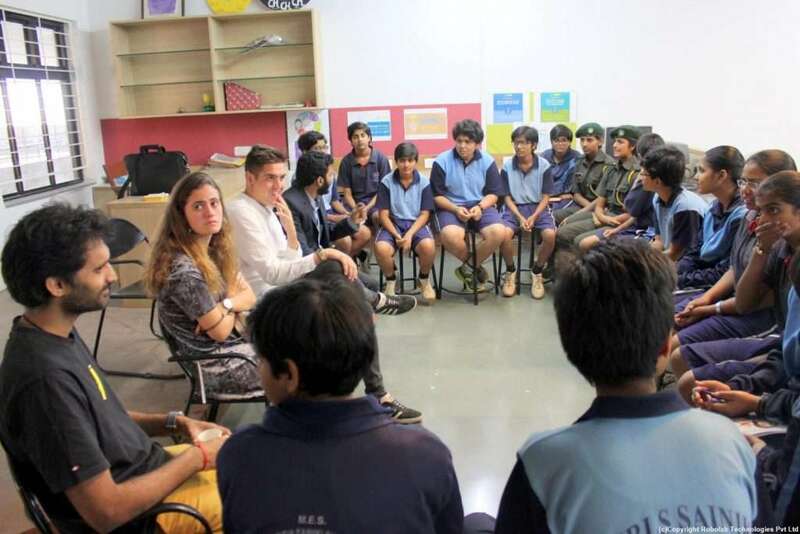 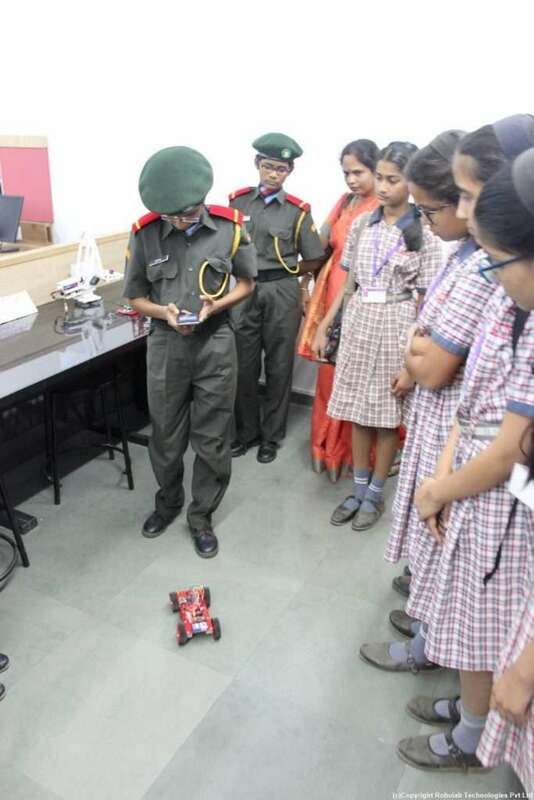 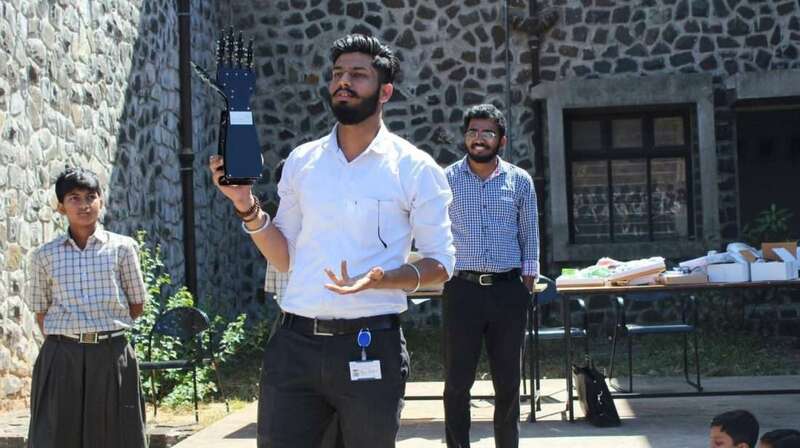 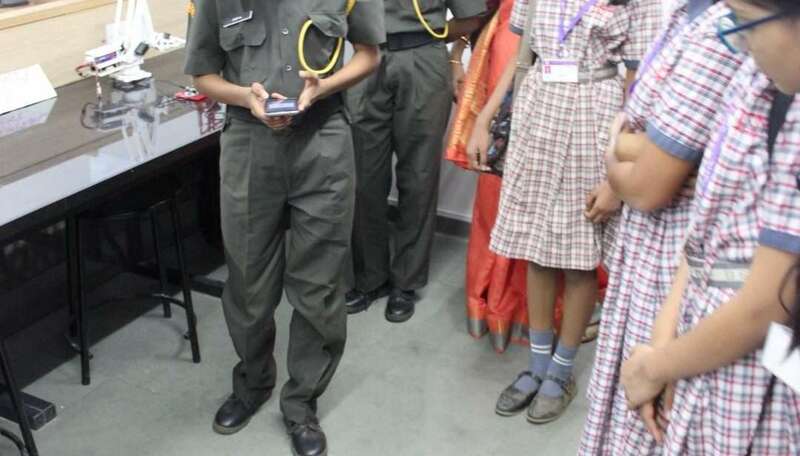 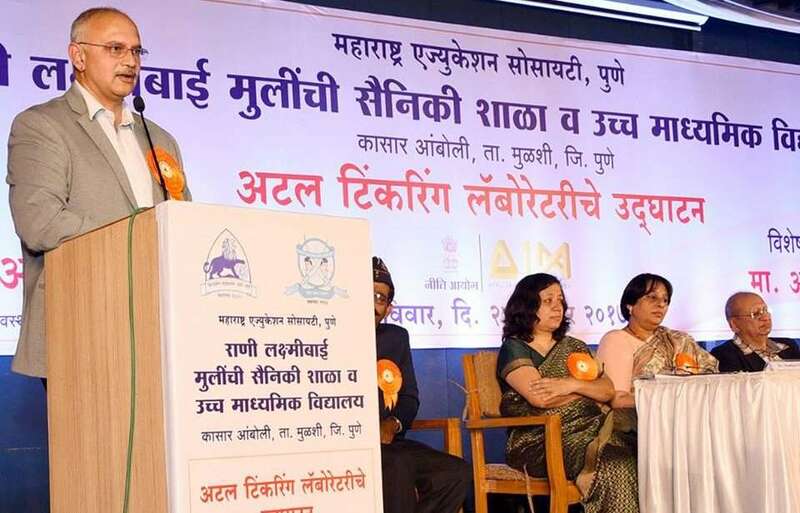 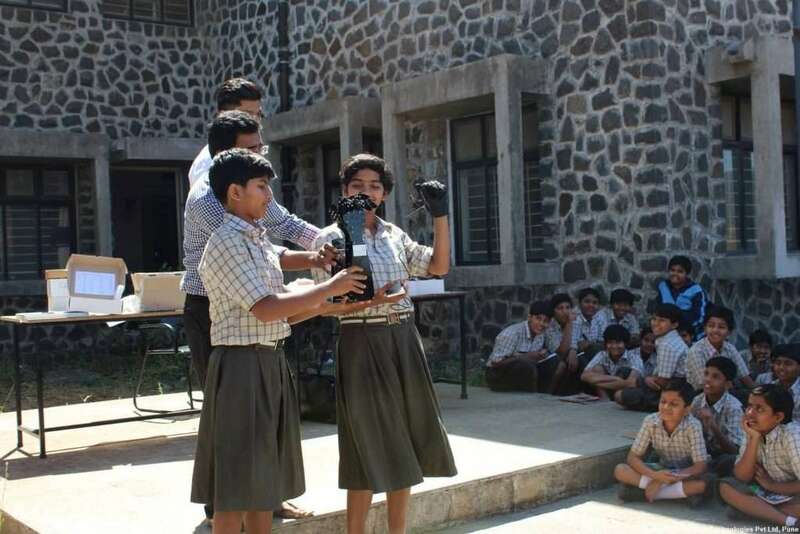 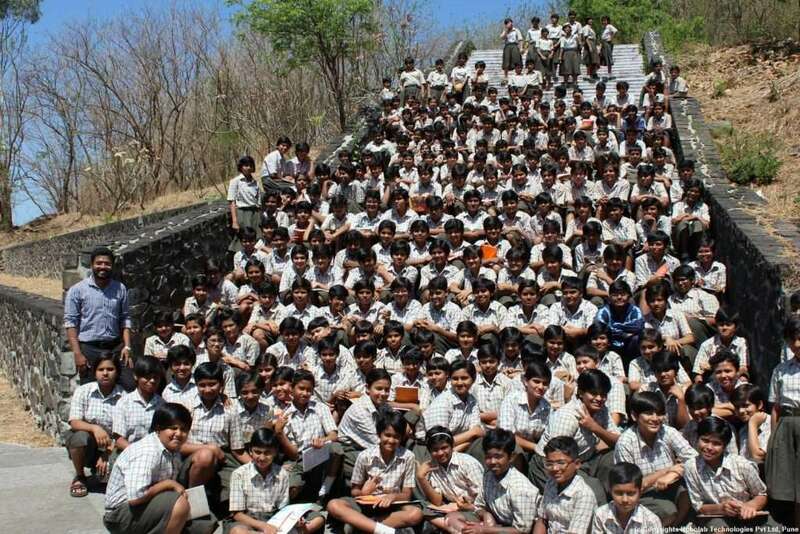 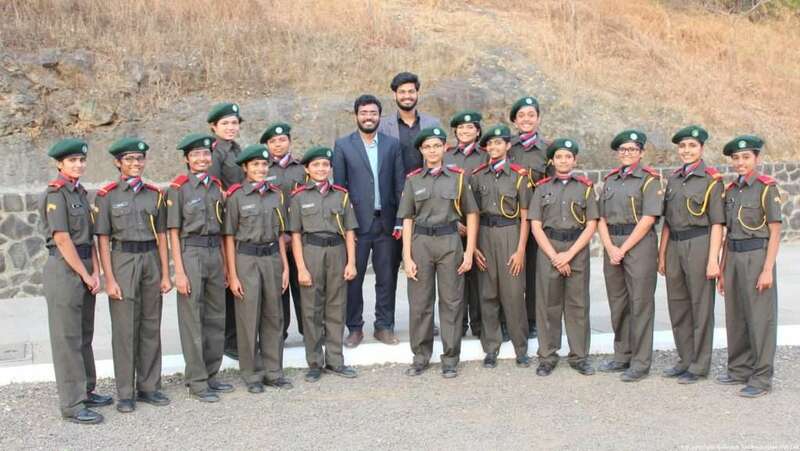 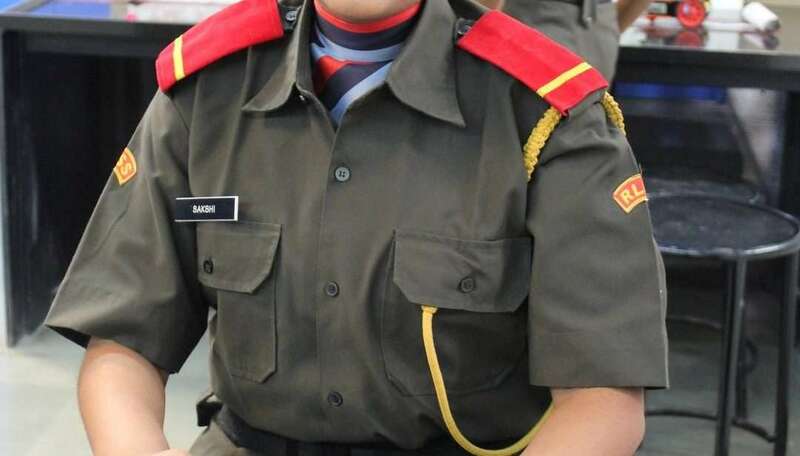 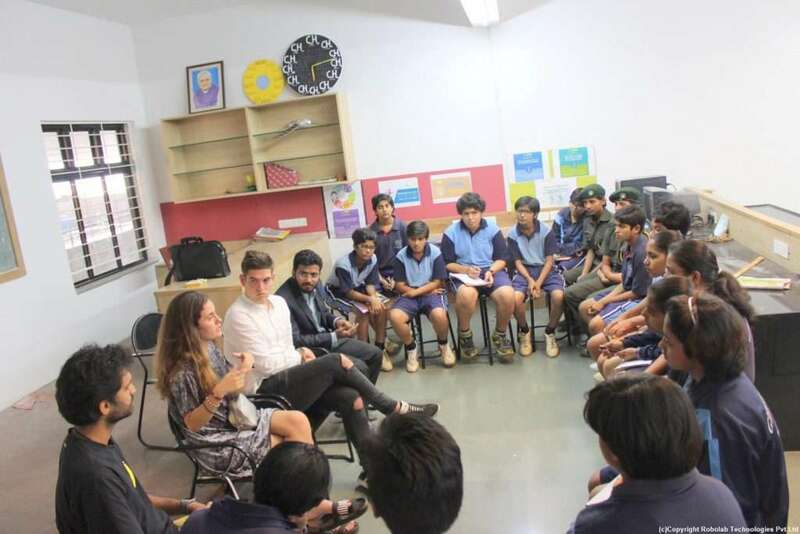 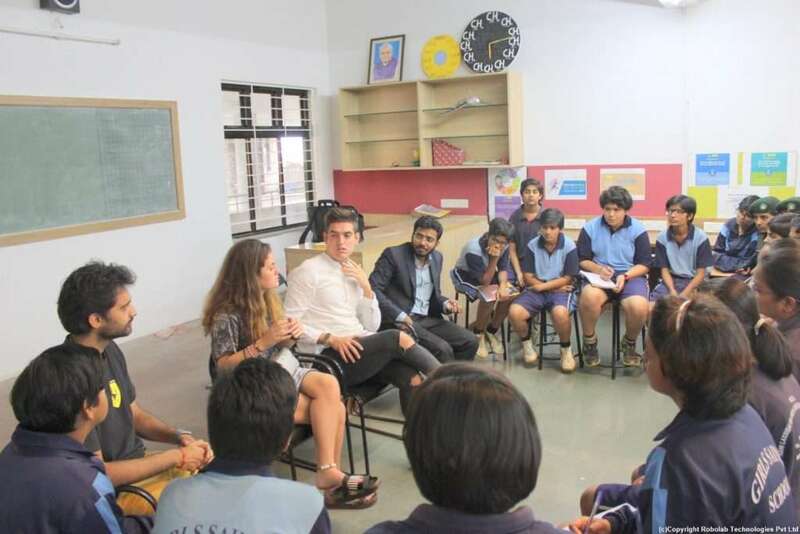 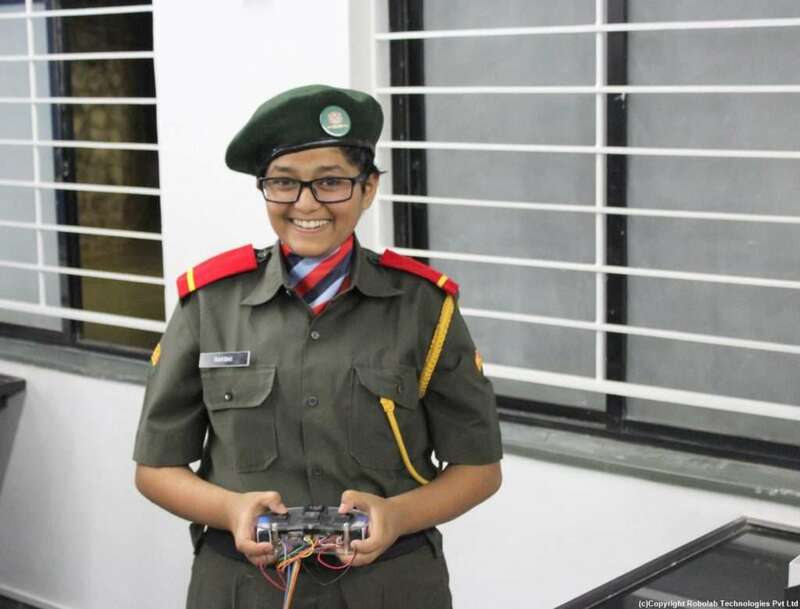 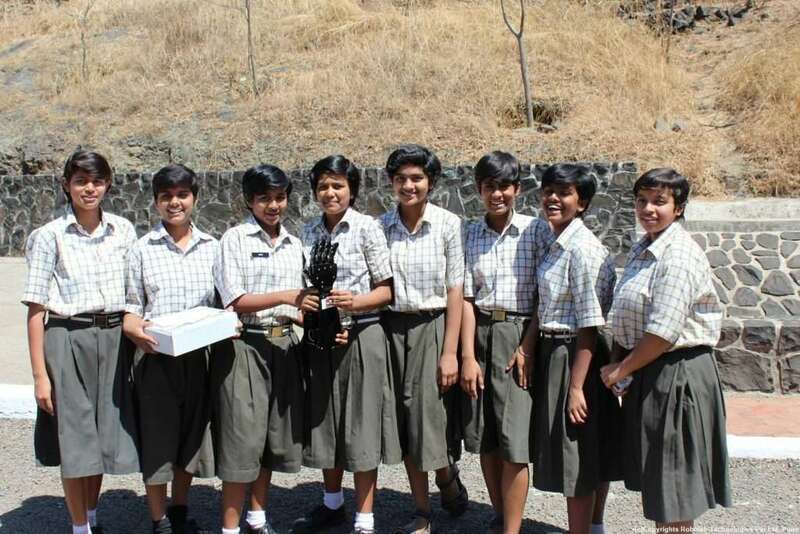 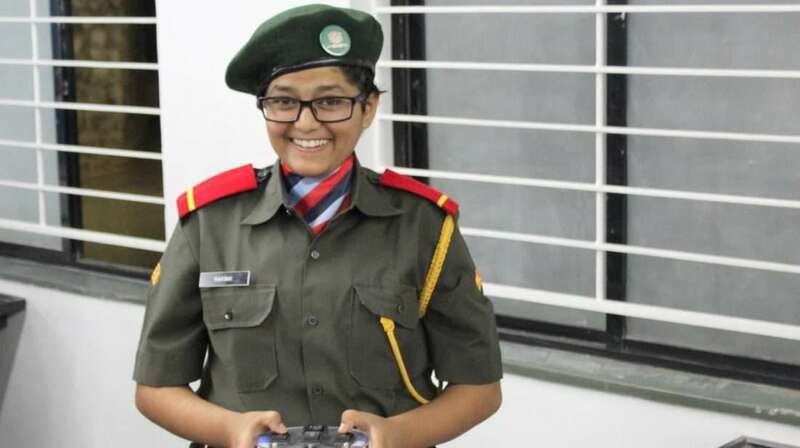 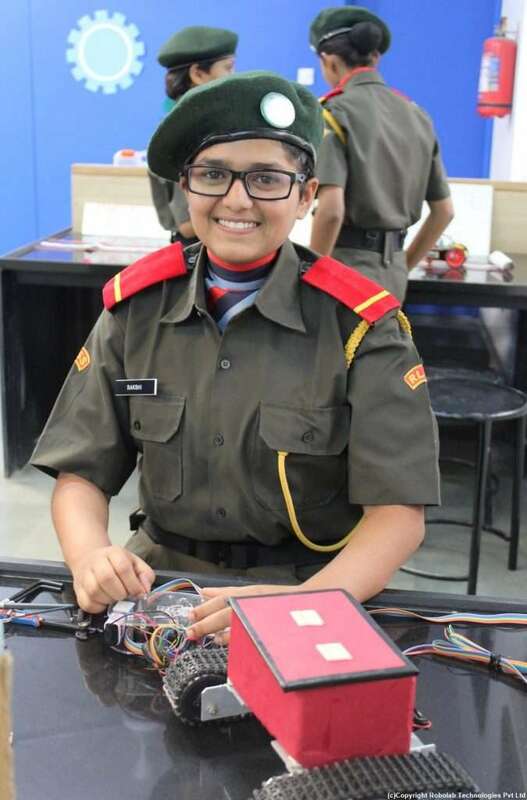 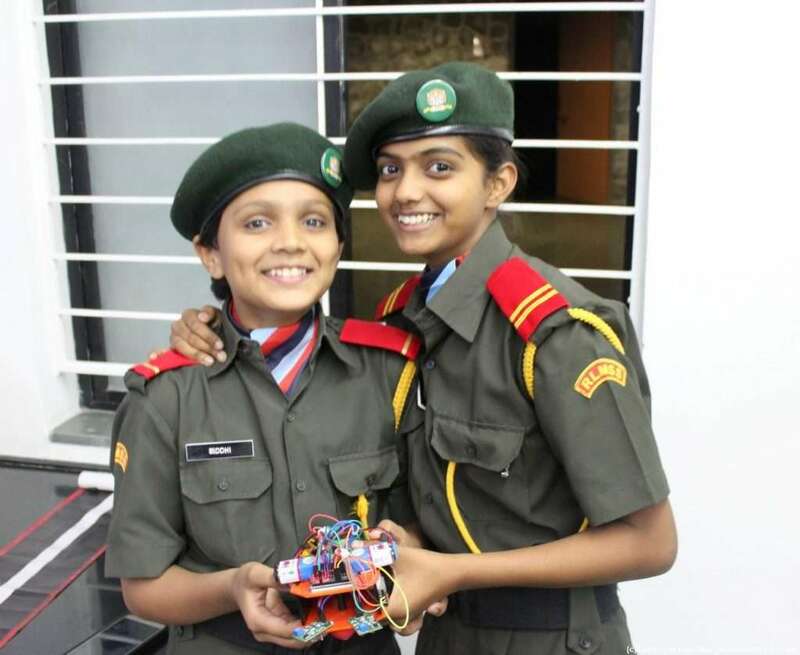 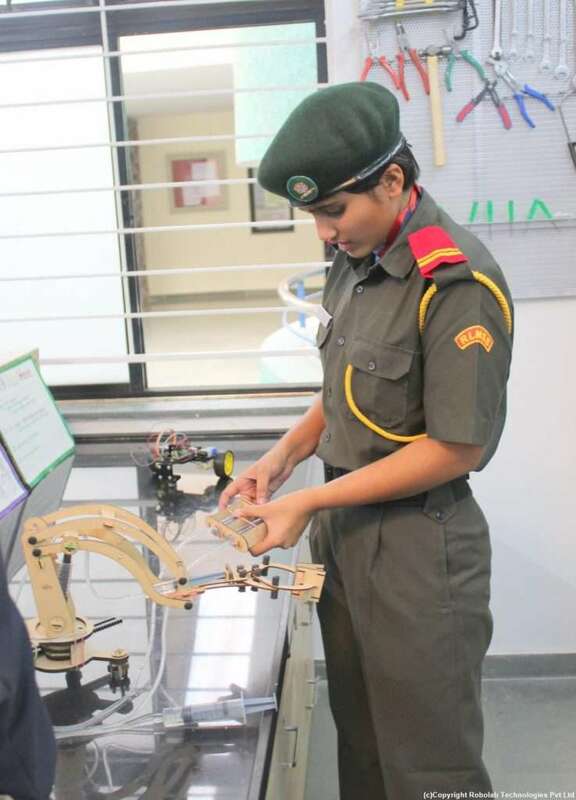 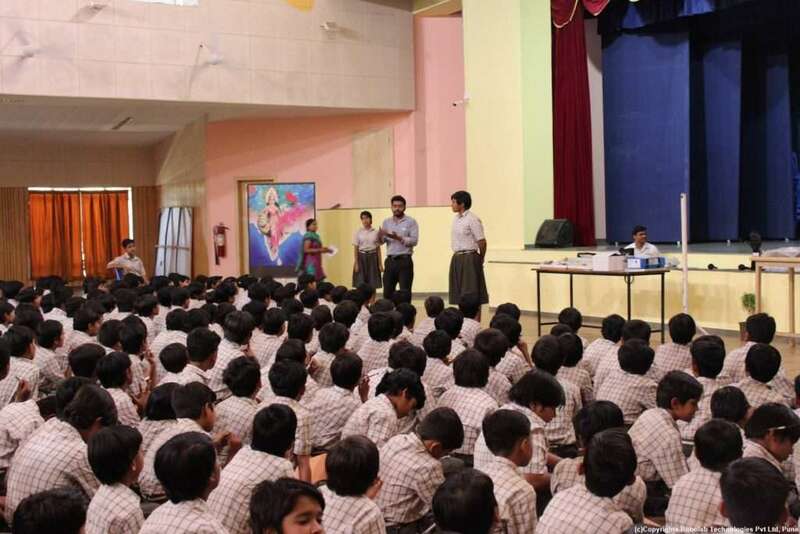 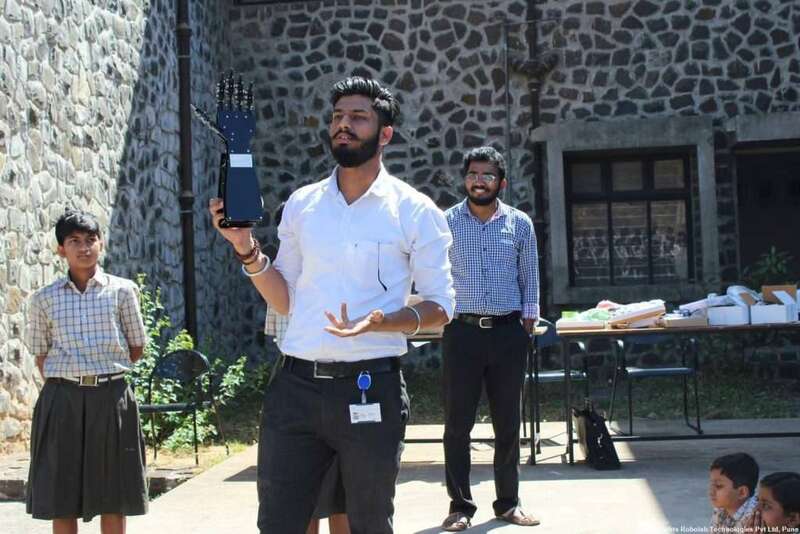 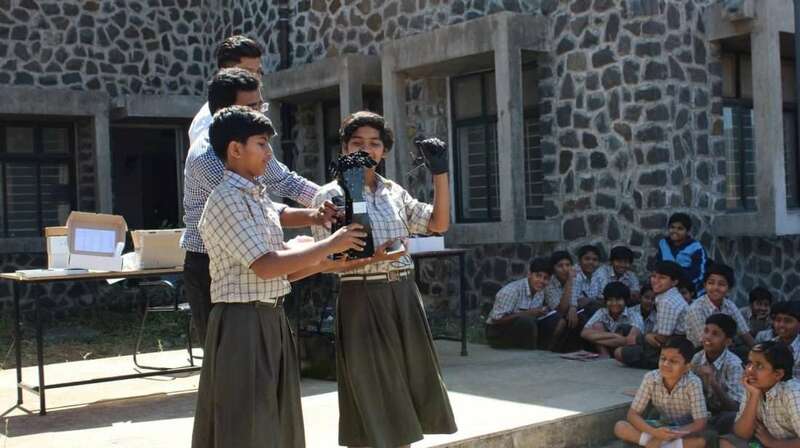 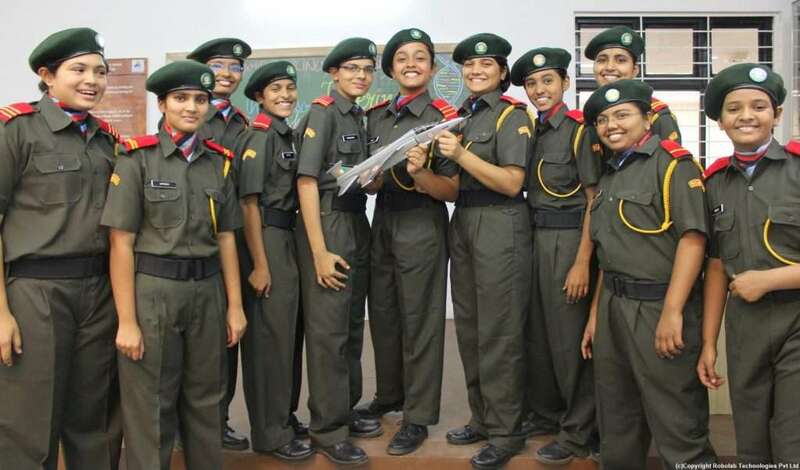 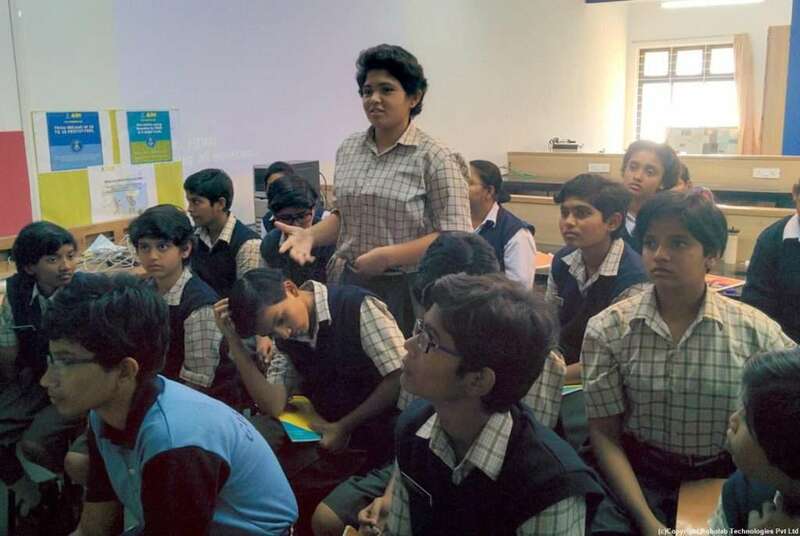 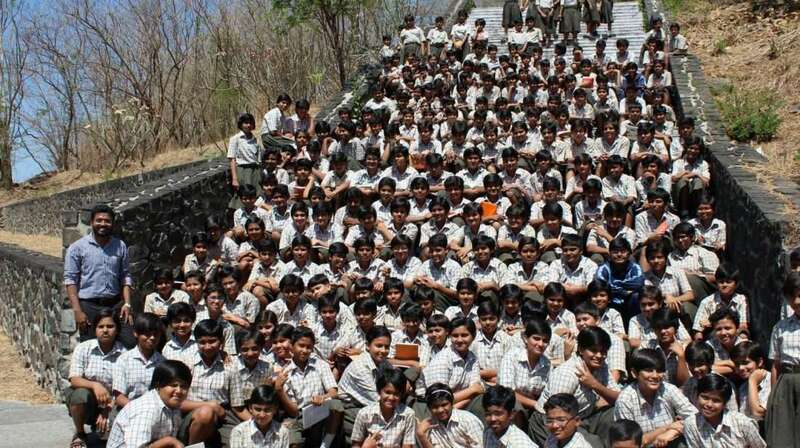 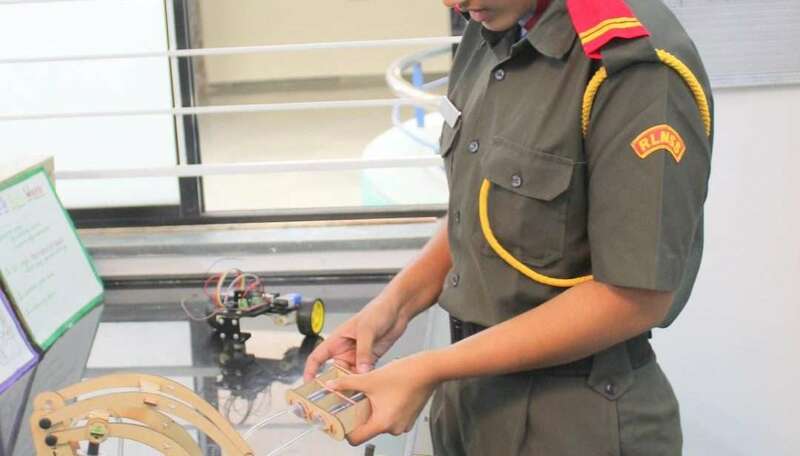 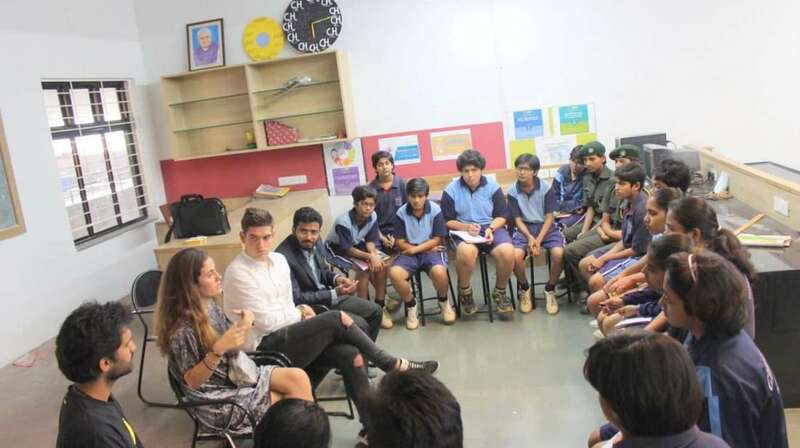 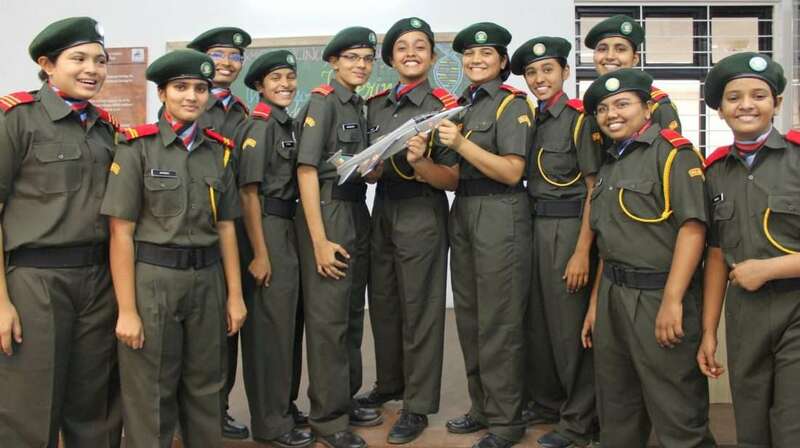 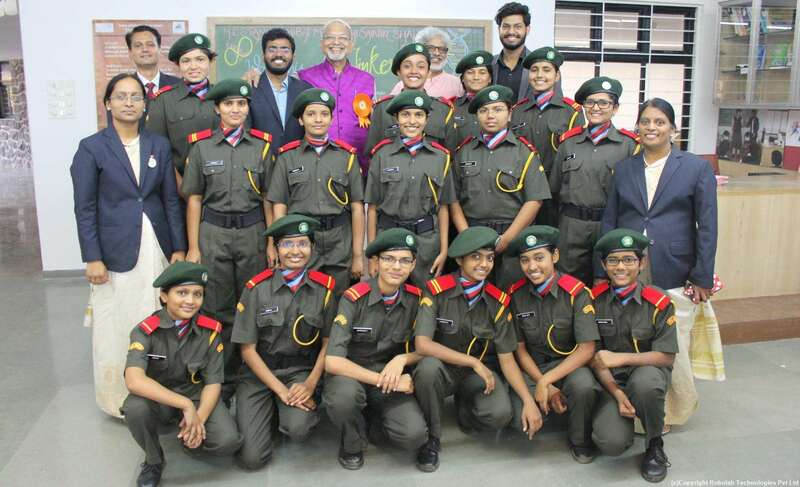 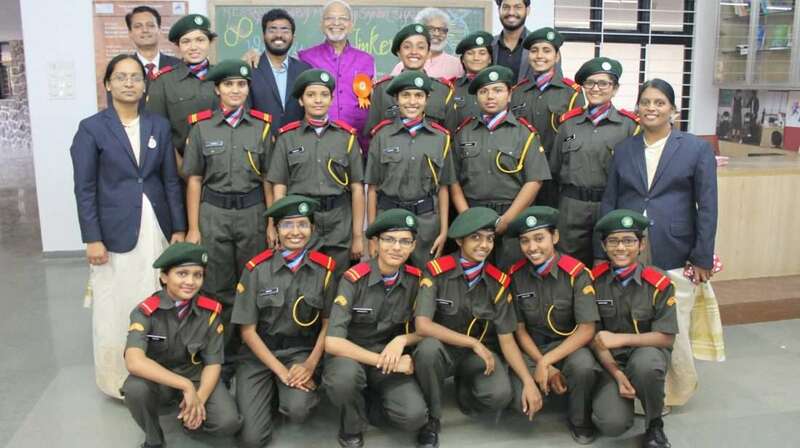 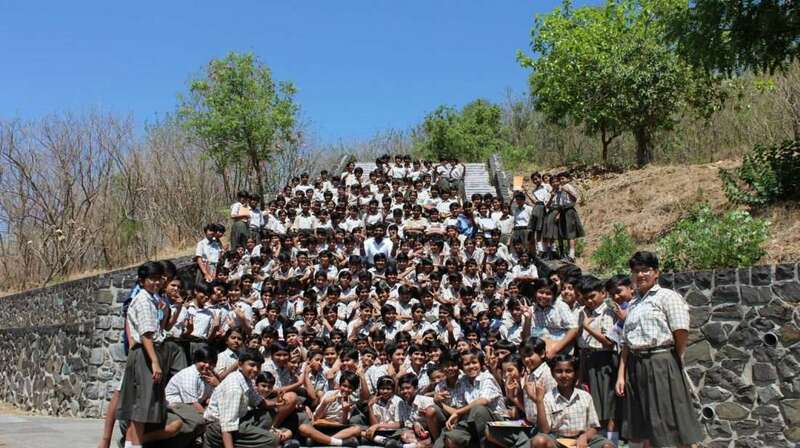 MES Rani Laxmibai Mulinchi Sainiki Shala, Pune - Robolab Technologies Pvt. 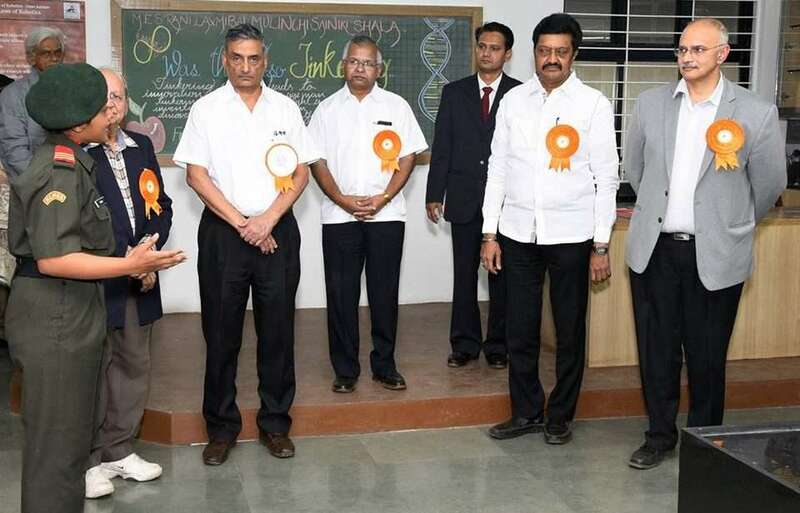 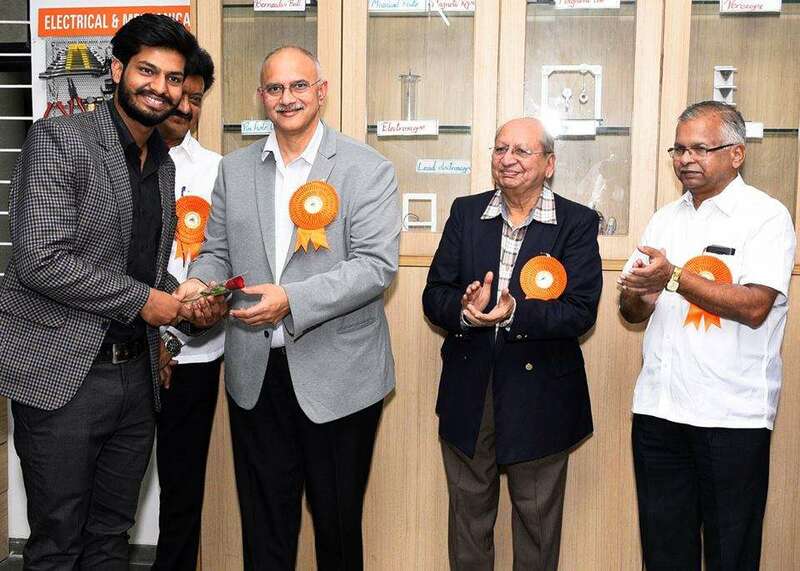 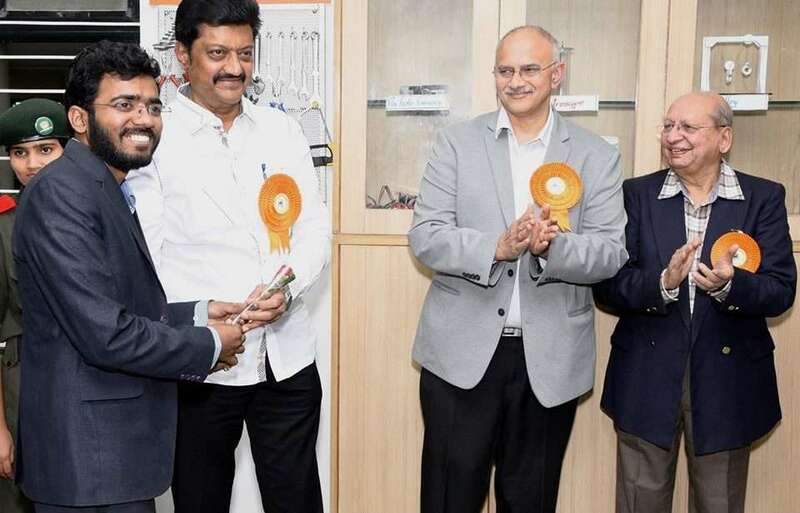 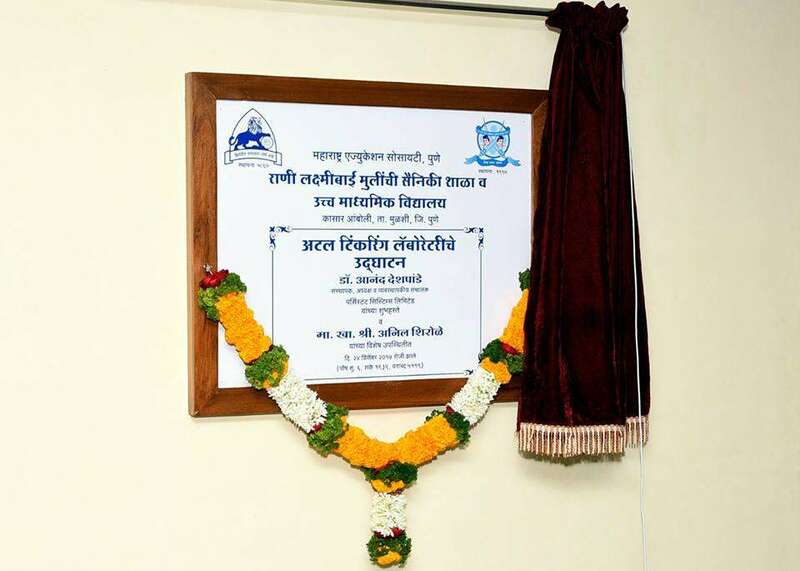 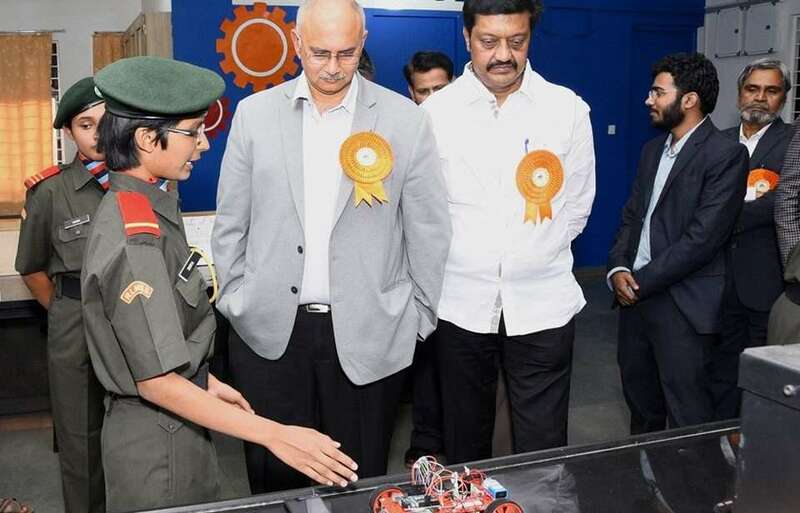 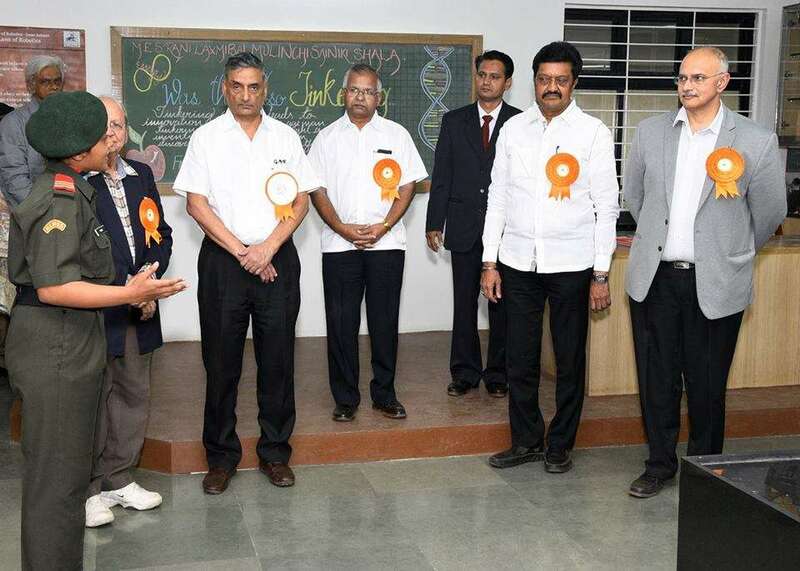 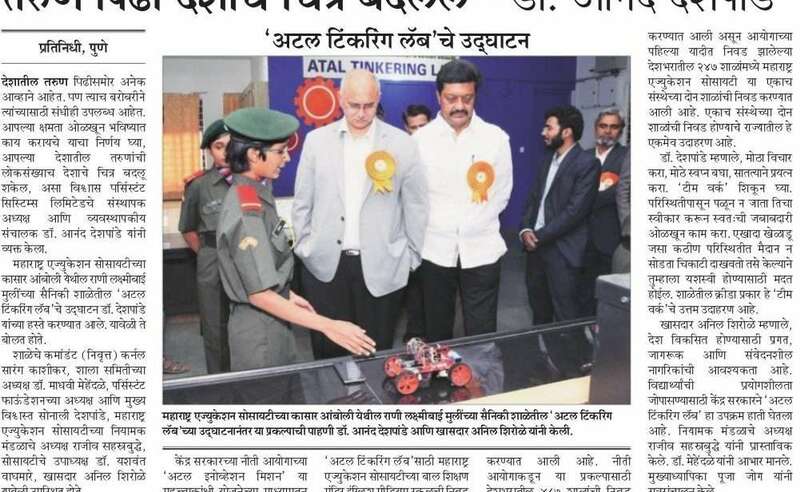 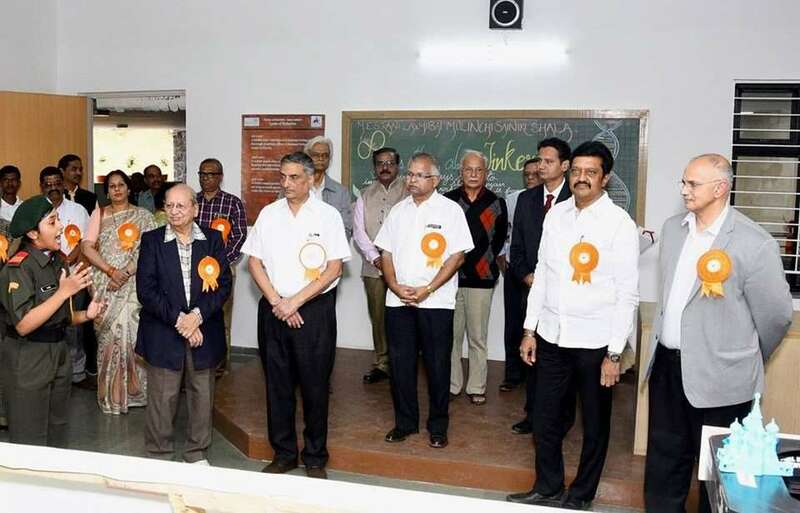 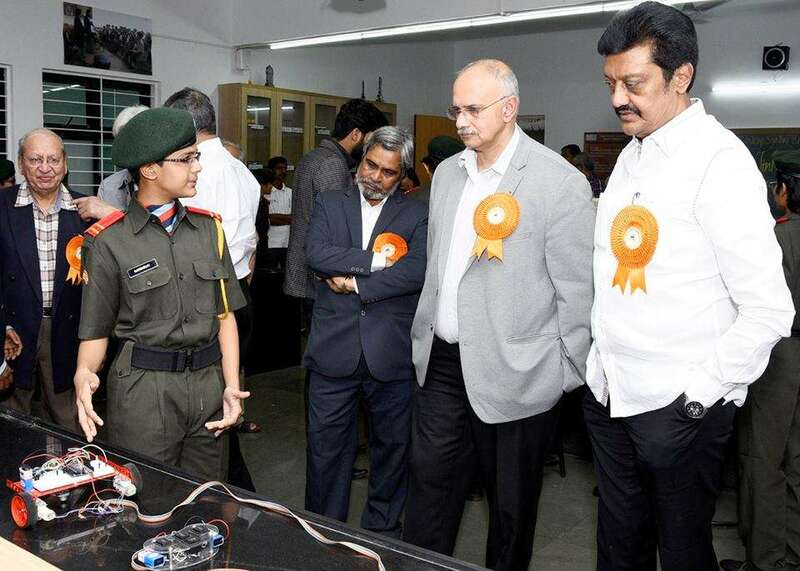 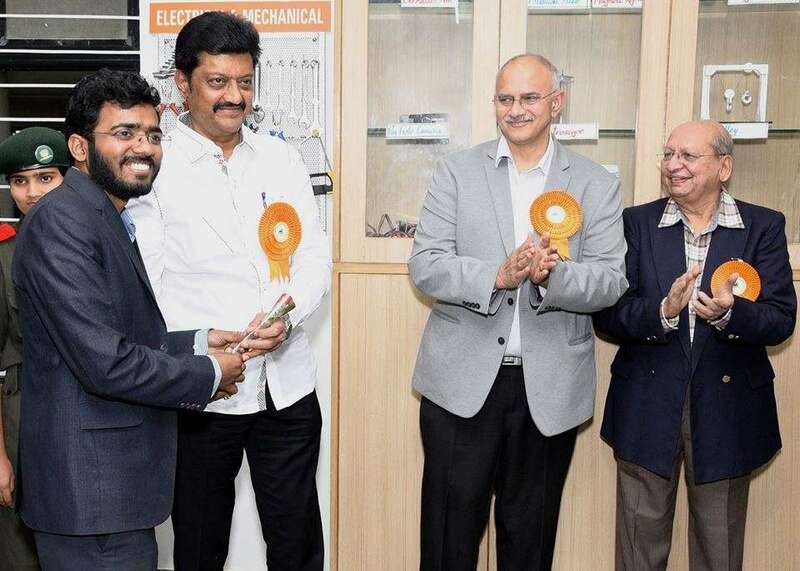 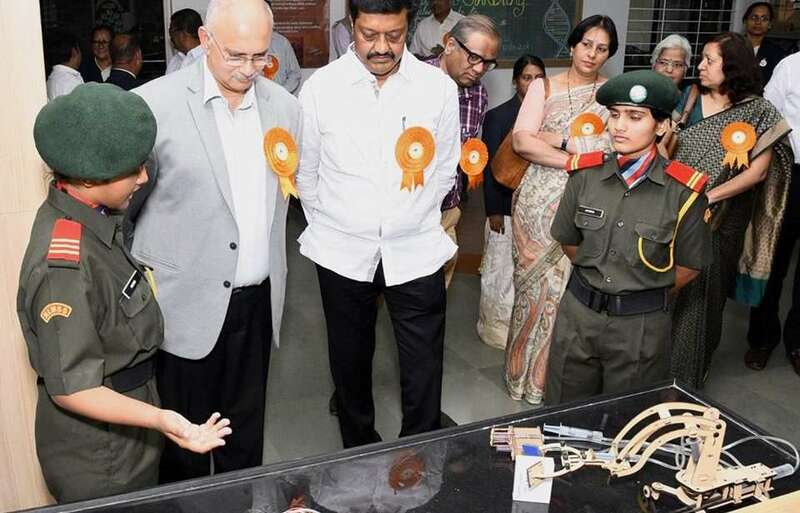 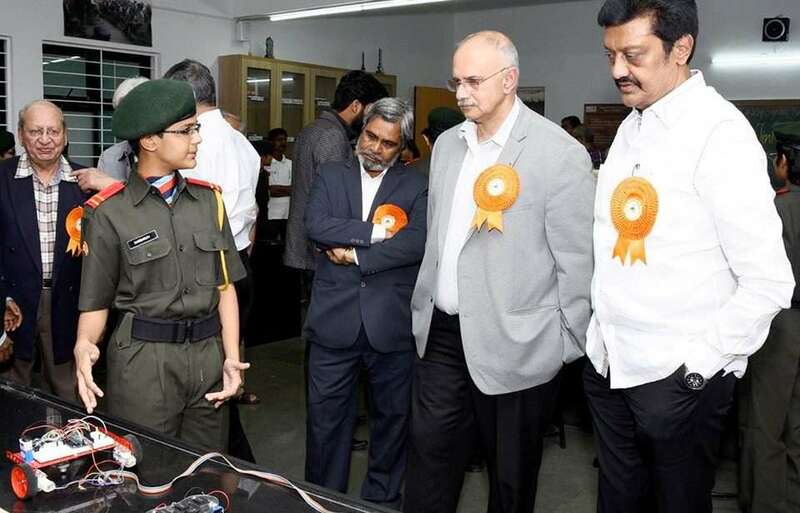 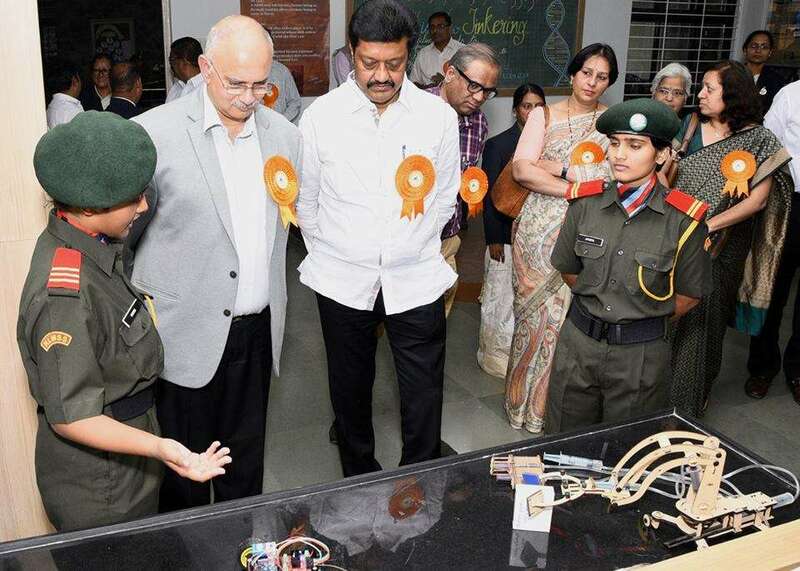 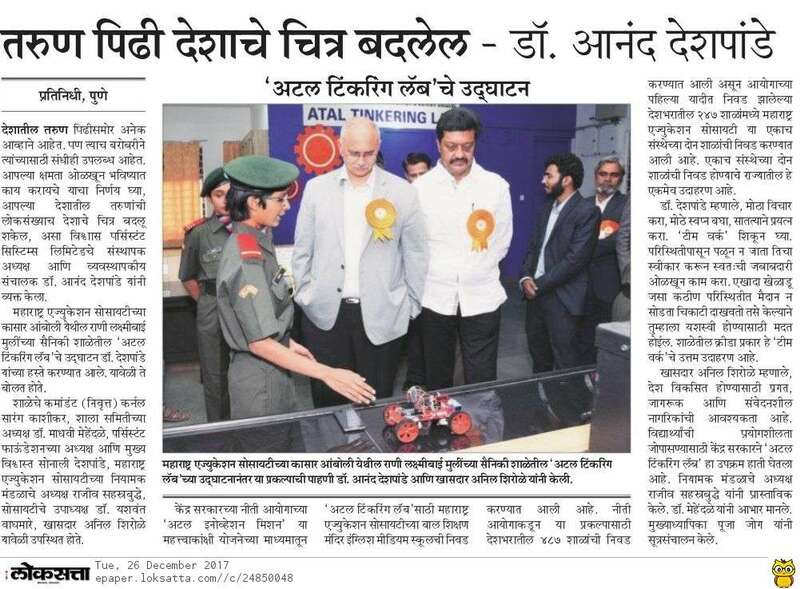 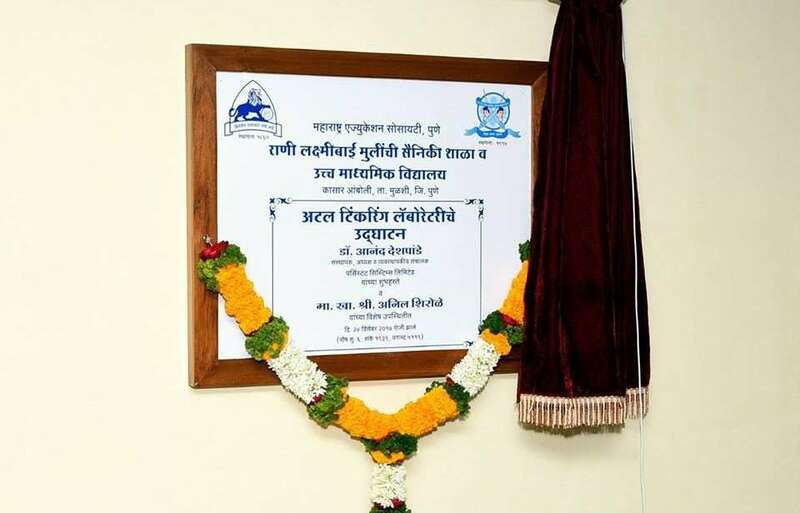 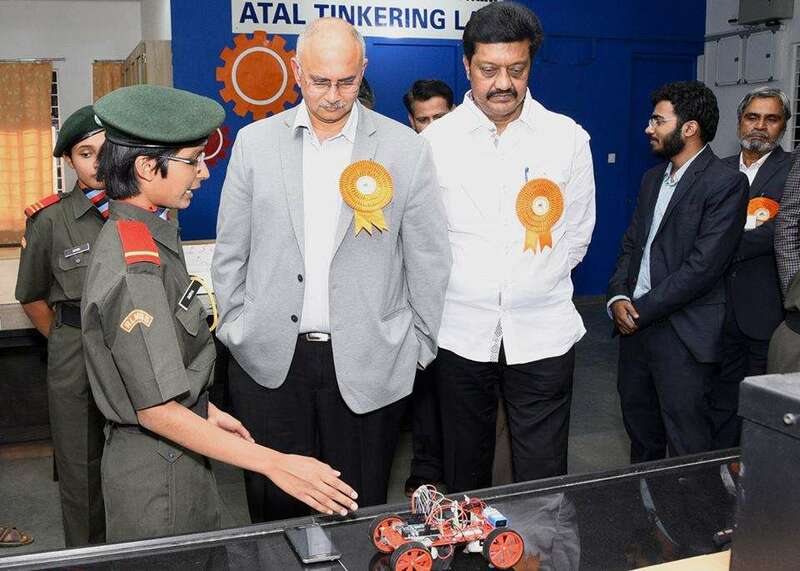 Ltd.
ATAL TINKERING LAB at MES Rani Laxmibai Mulinchi Sainiki Shala, Pune is inaugurated by Dr. Anand Deshpande, Founder of Persistent Systems, Shri Anil Shirole, Member of Parliament from Pune Loksabha Constituency, and respected MES management Dr. Yashwant Waghmare, Shri. 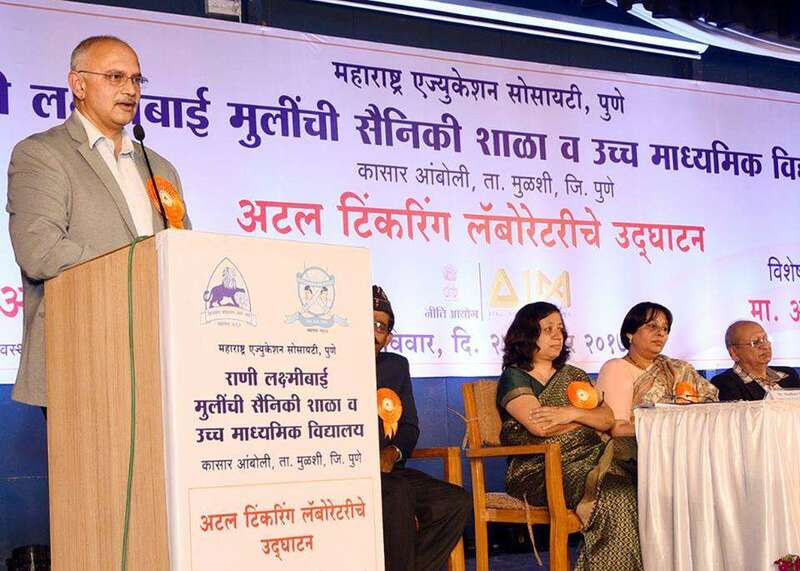 Rajeev R. Sahasrabuddhe, Shri. 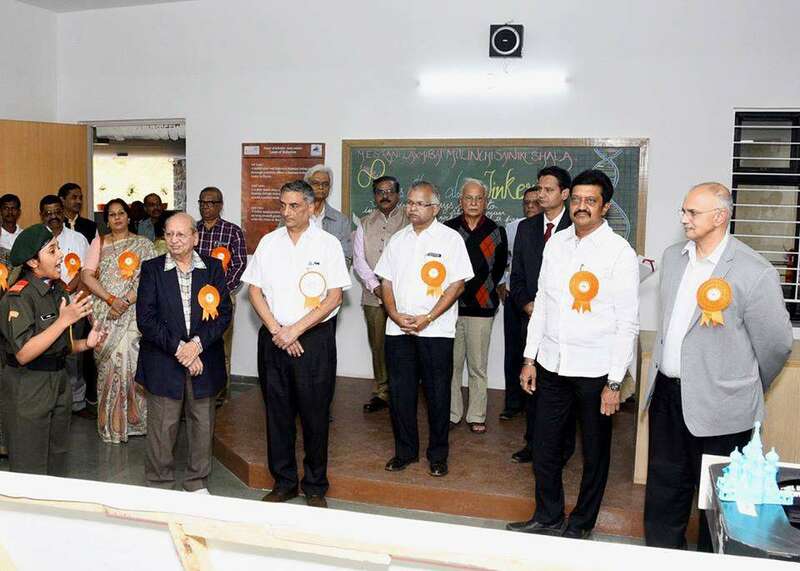 Sanjay H. Inamdar, Dr. Madhavi R. Mehendaley, Smt. 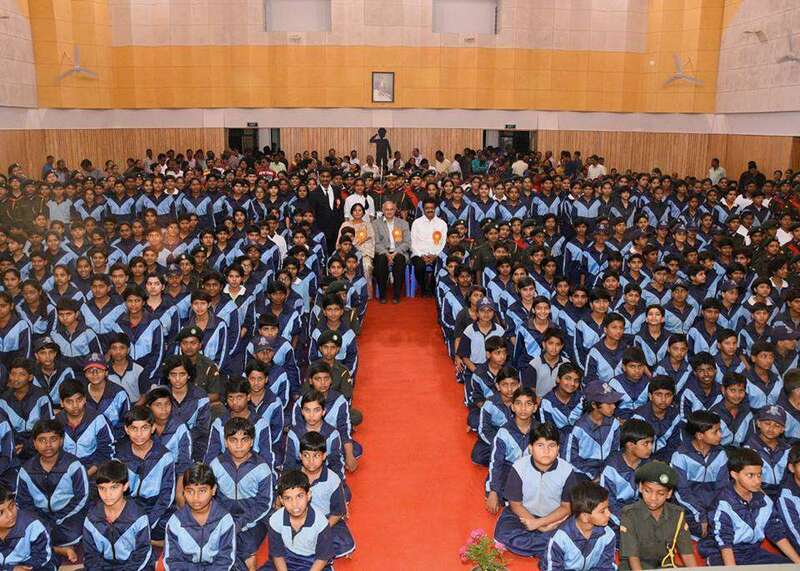 Chitra V. Nagarkar in presence of the august gathering of students and their parents. 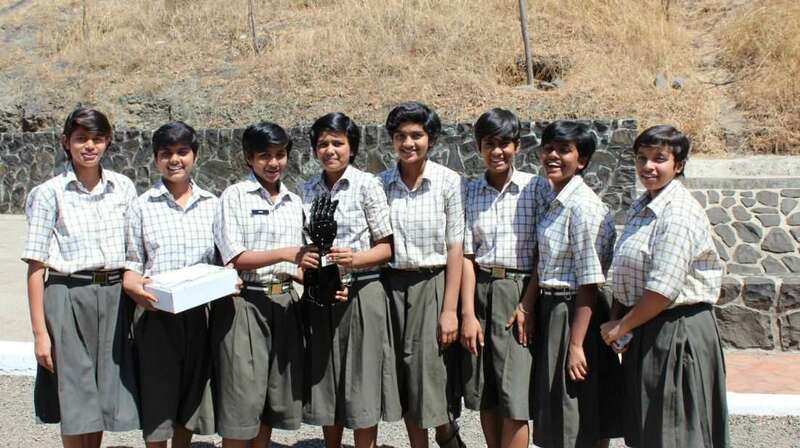 The girls stole the show with a stellar performance and the commendable demonstration of the ideas and prototypes. 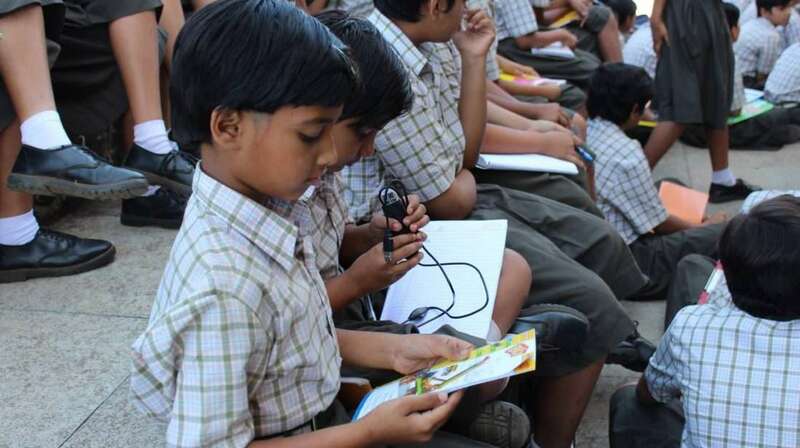 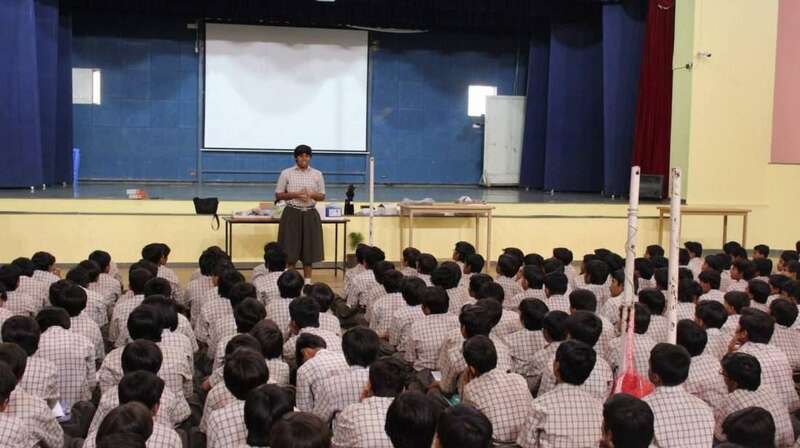 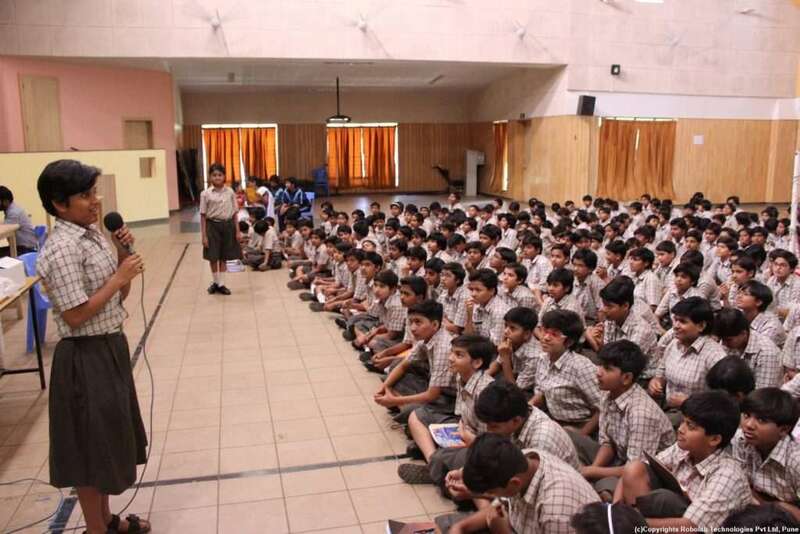 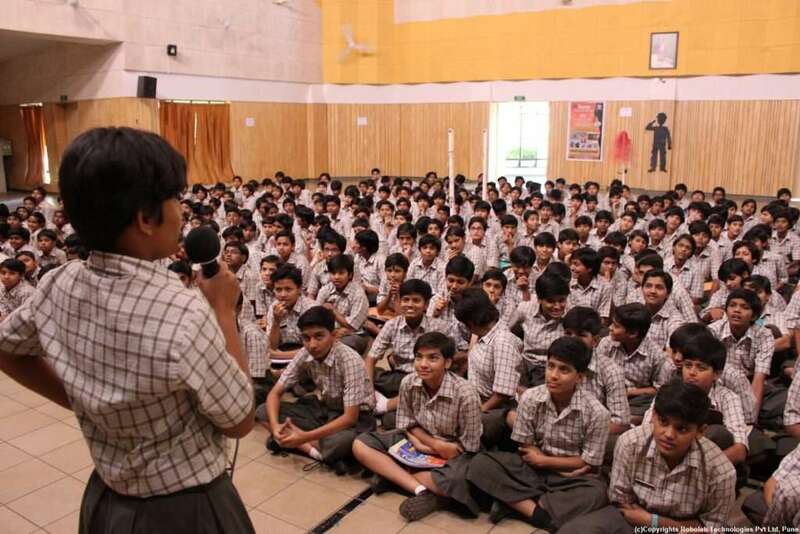 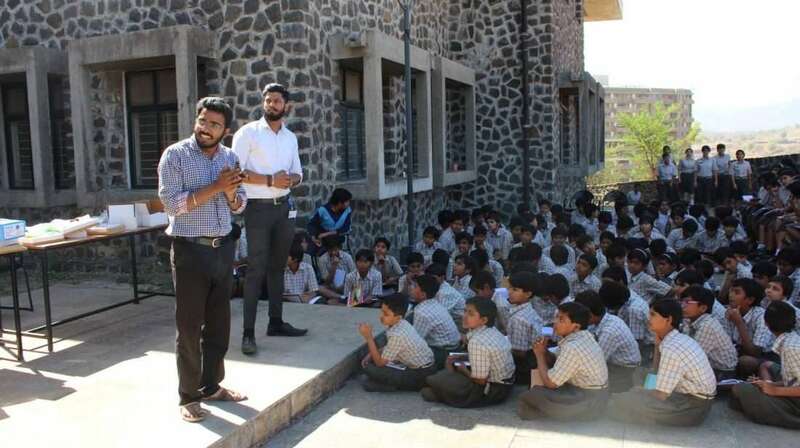 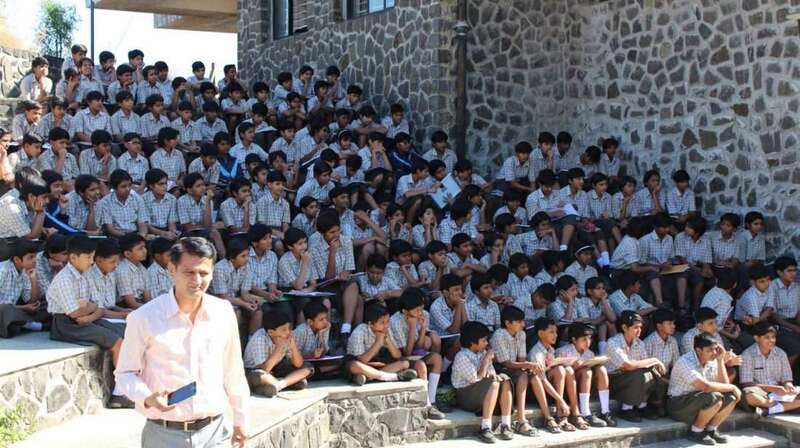 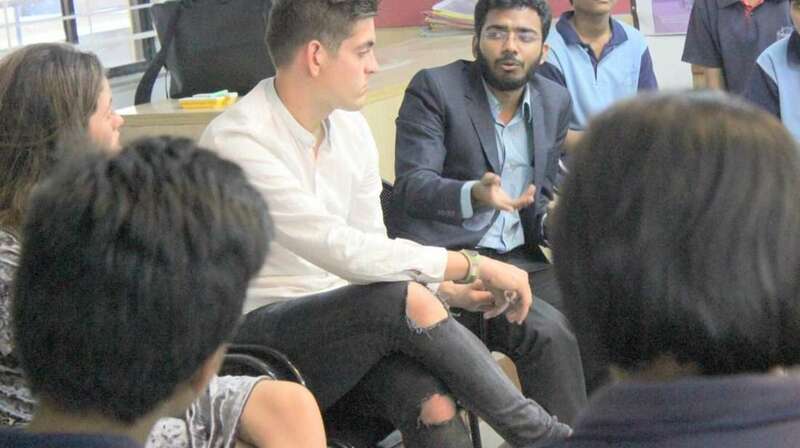 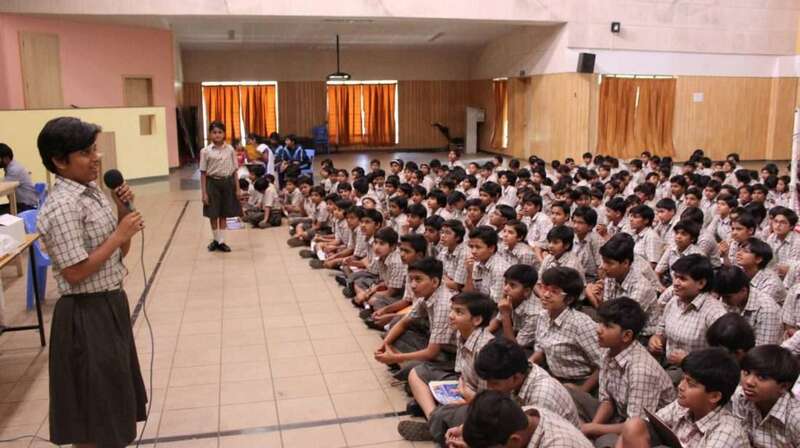 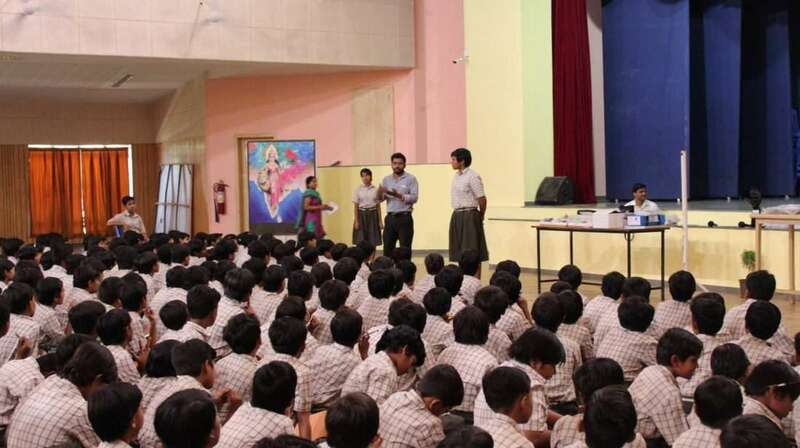 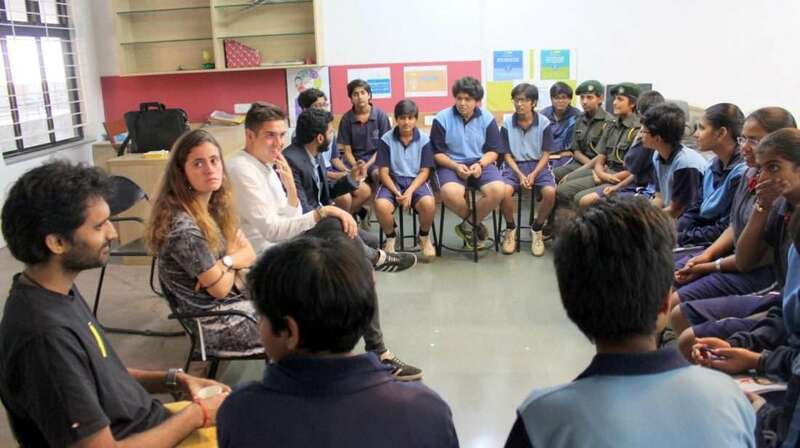 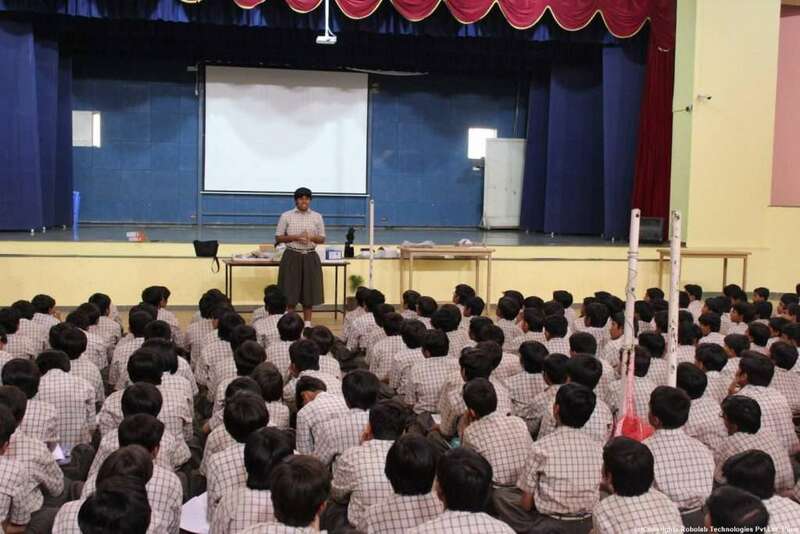 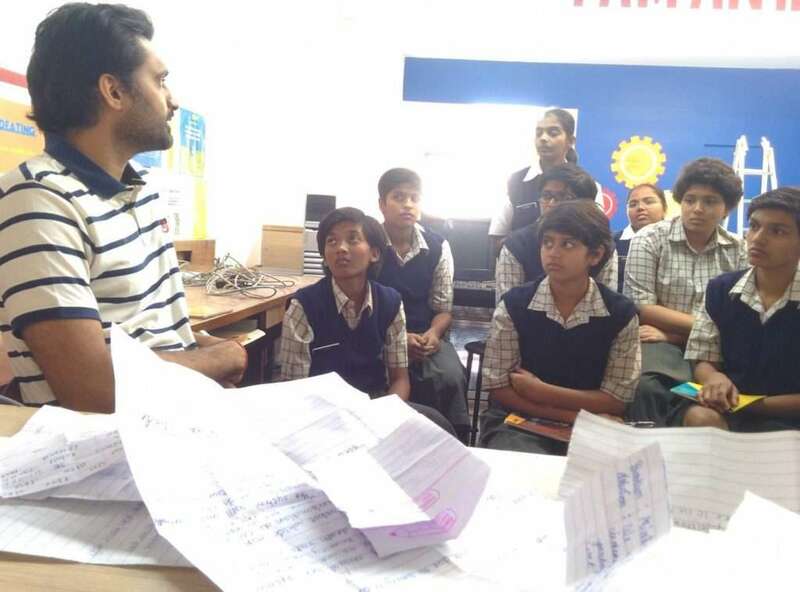 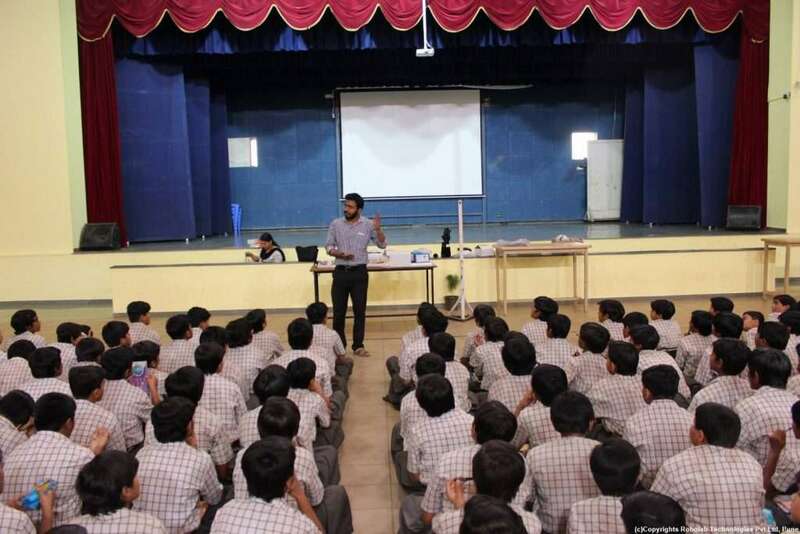 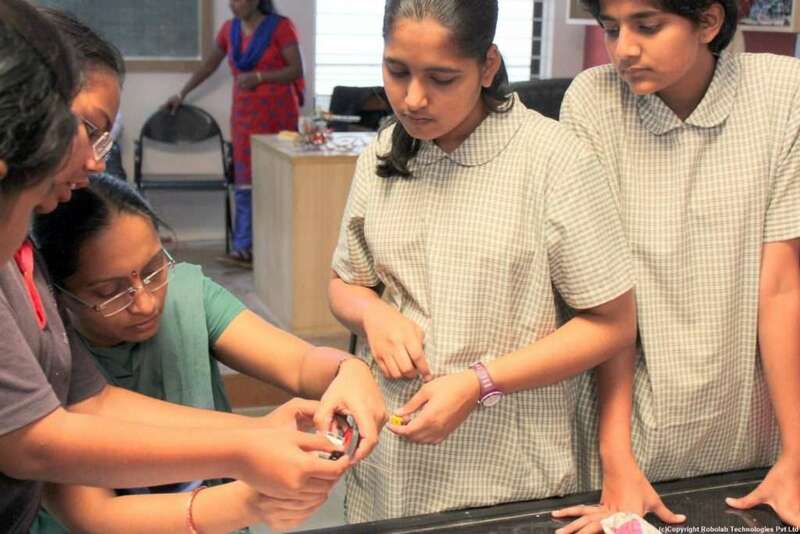 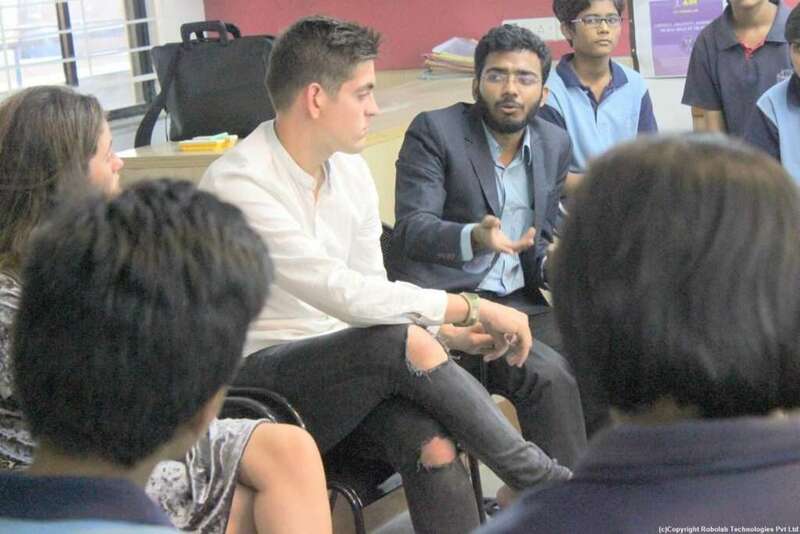 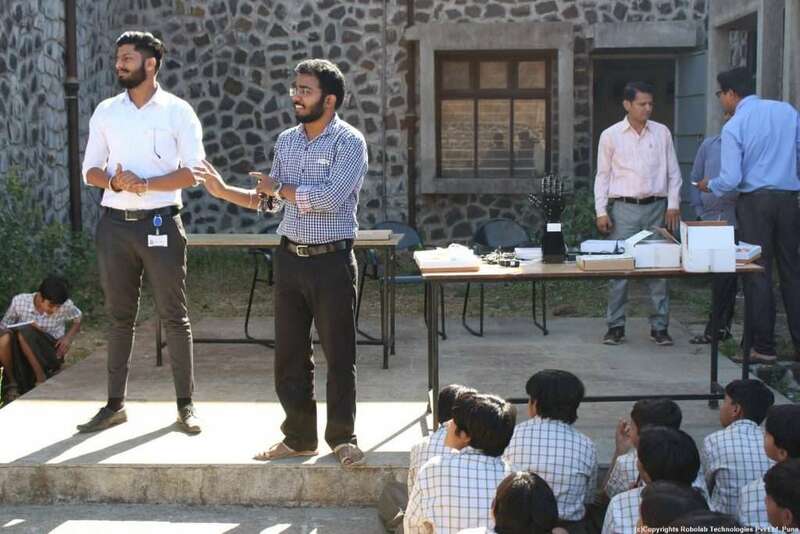 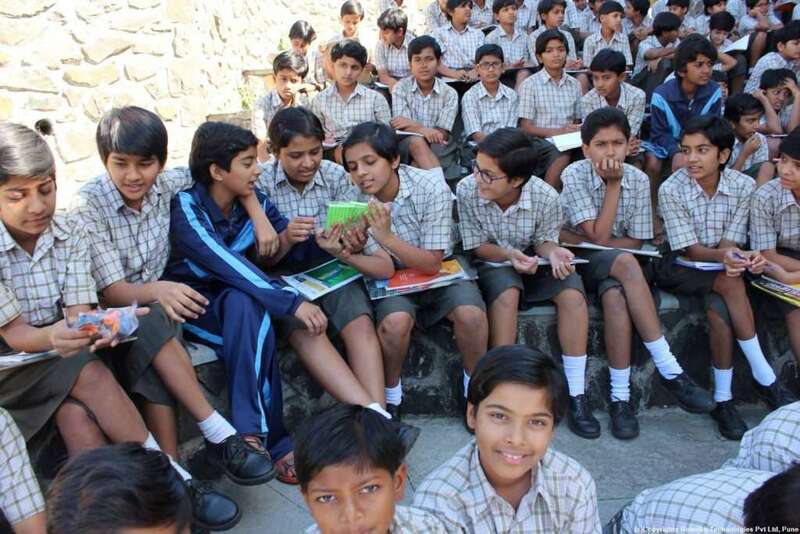 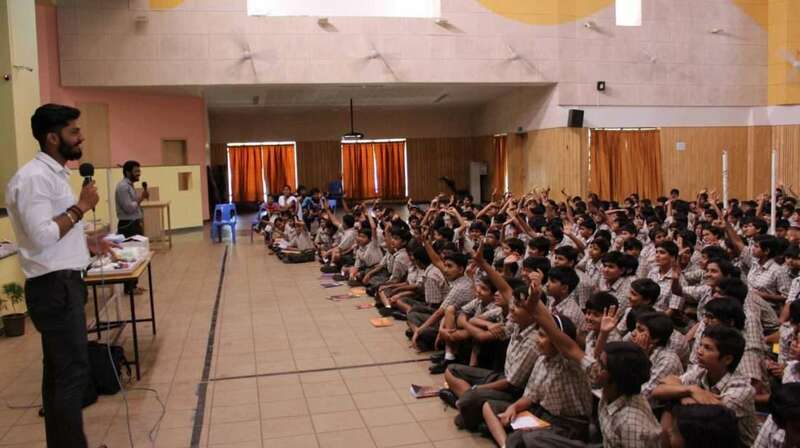 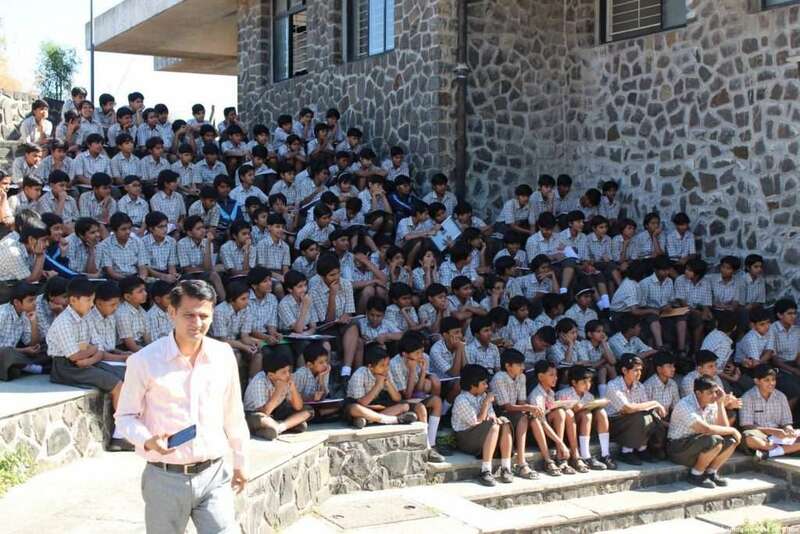 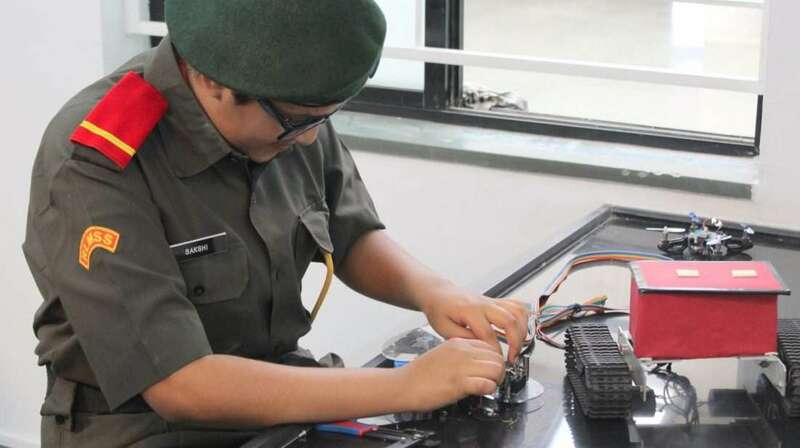 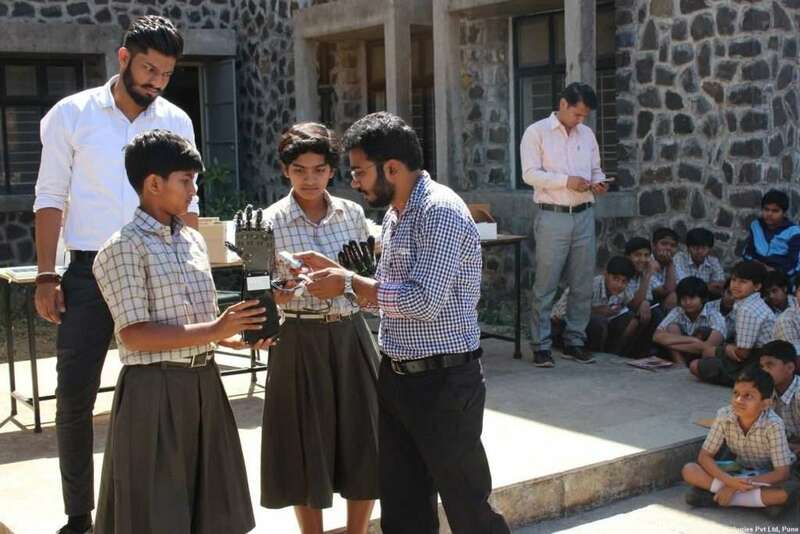 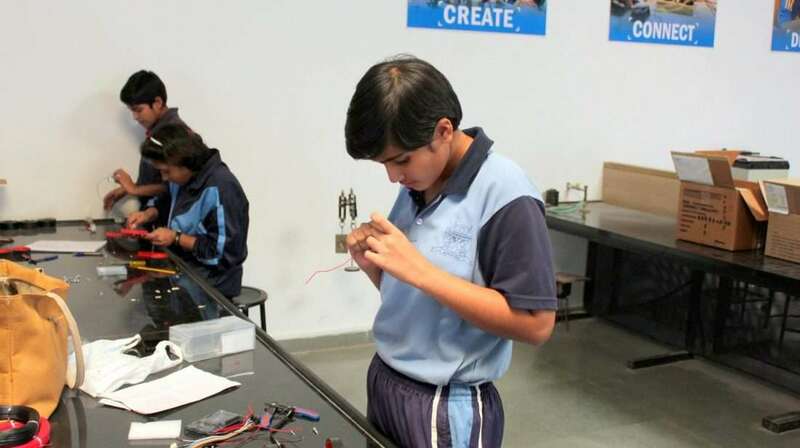 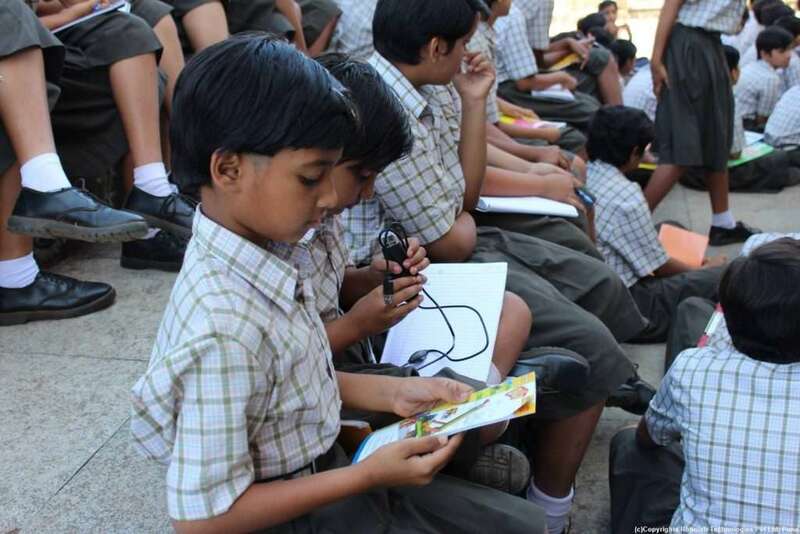 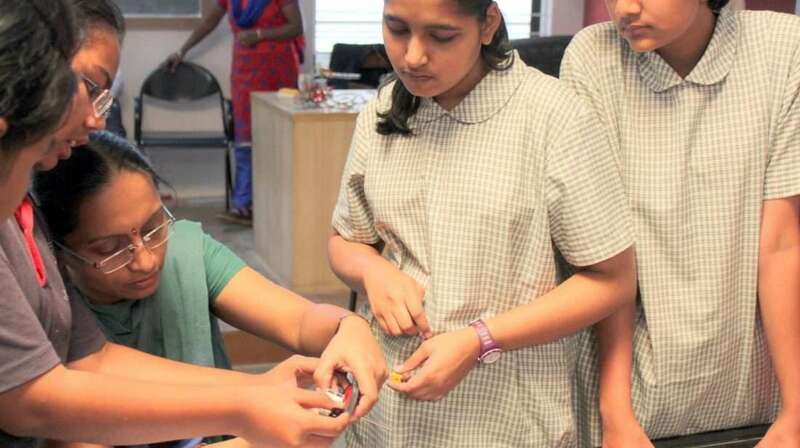 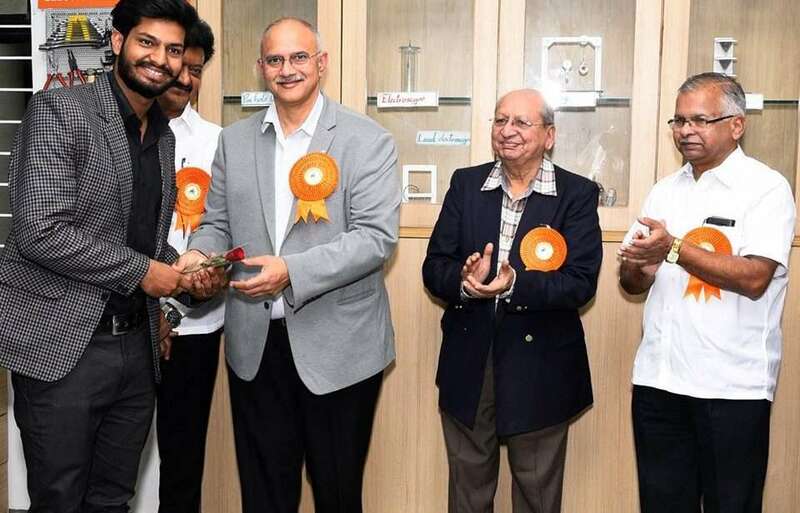 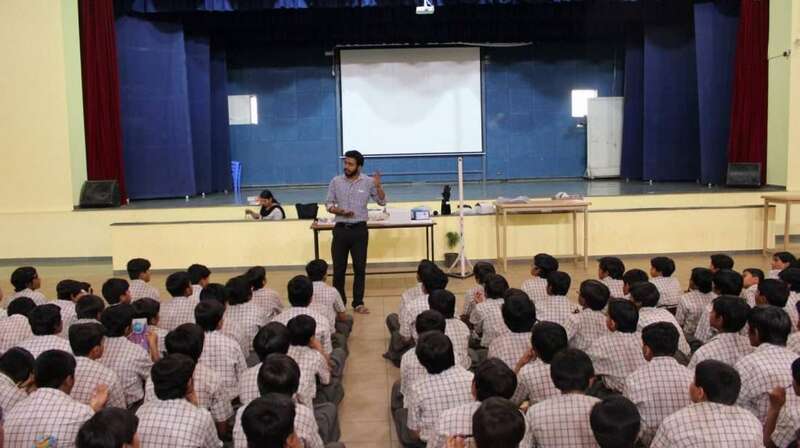 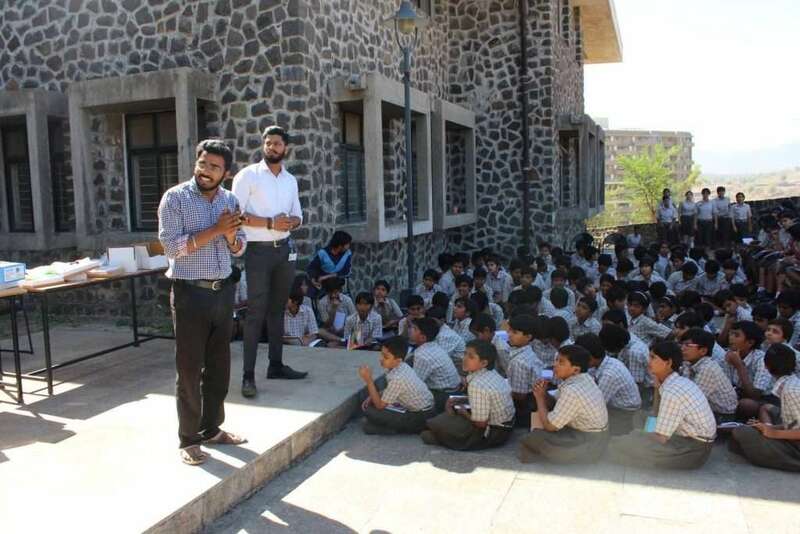 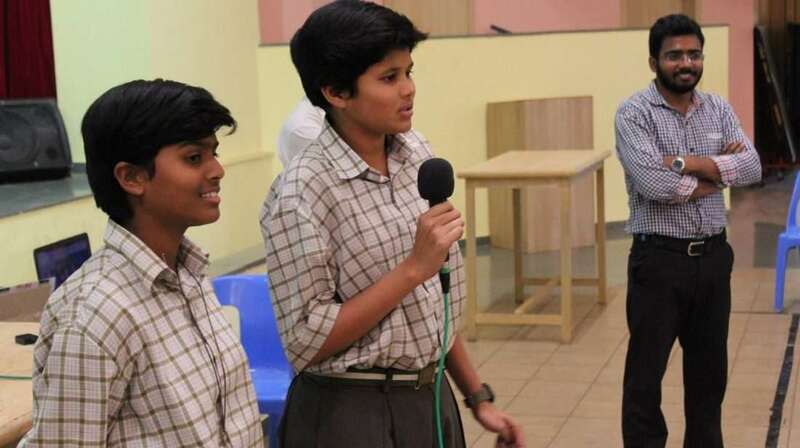 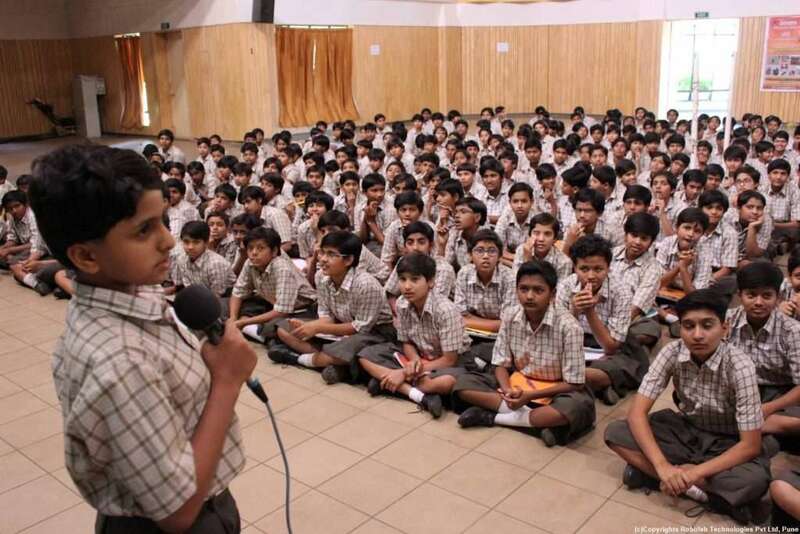 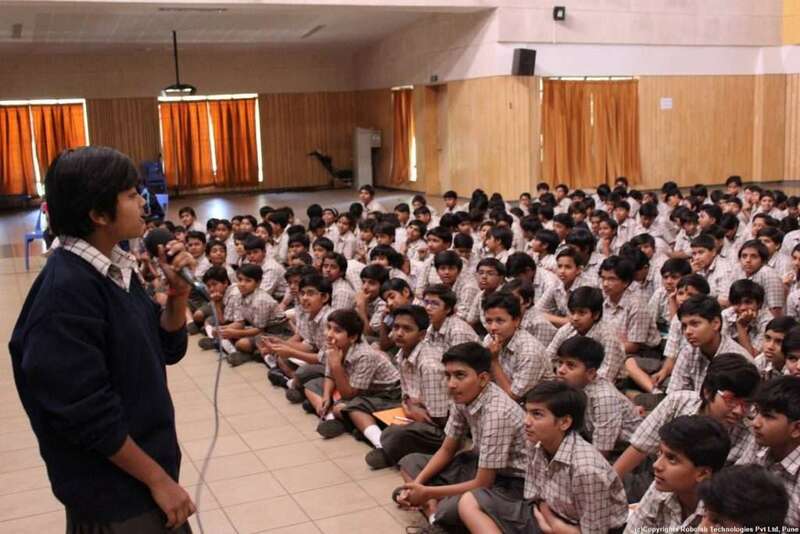 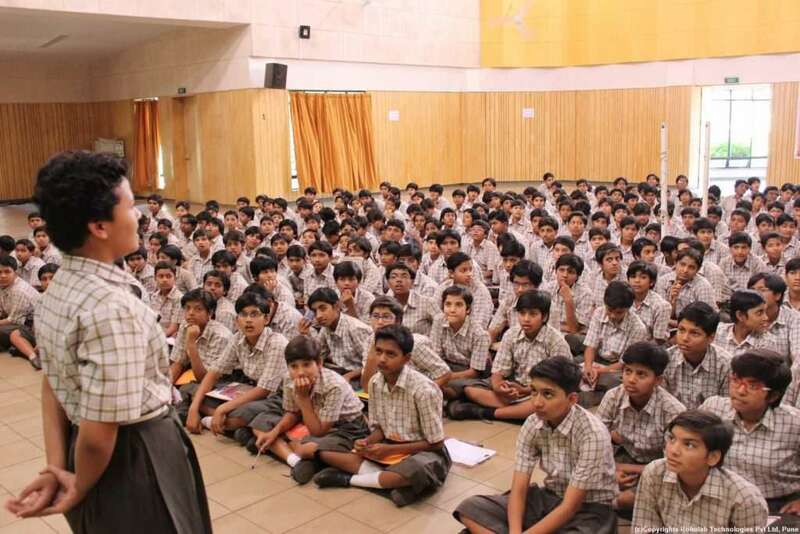 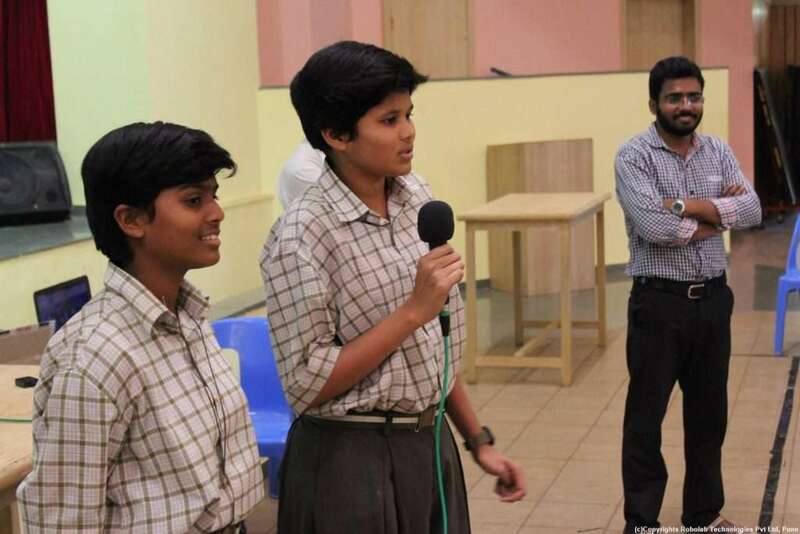 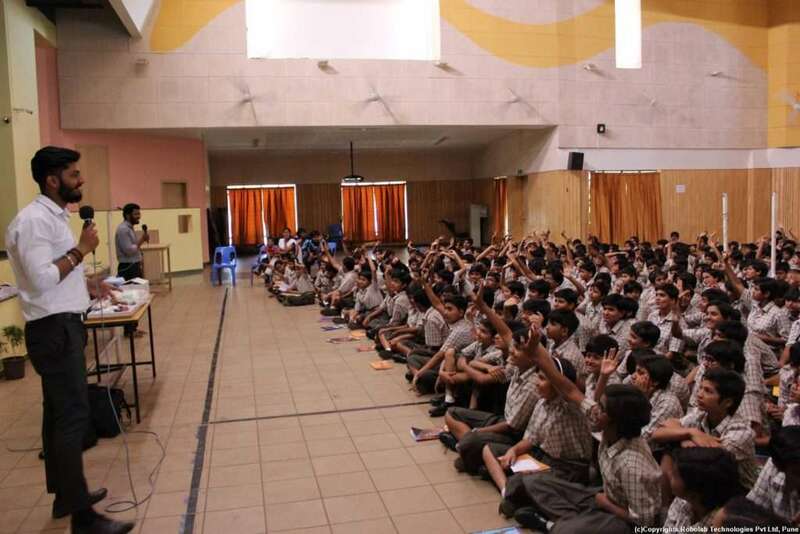 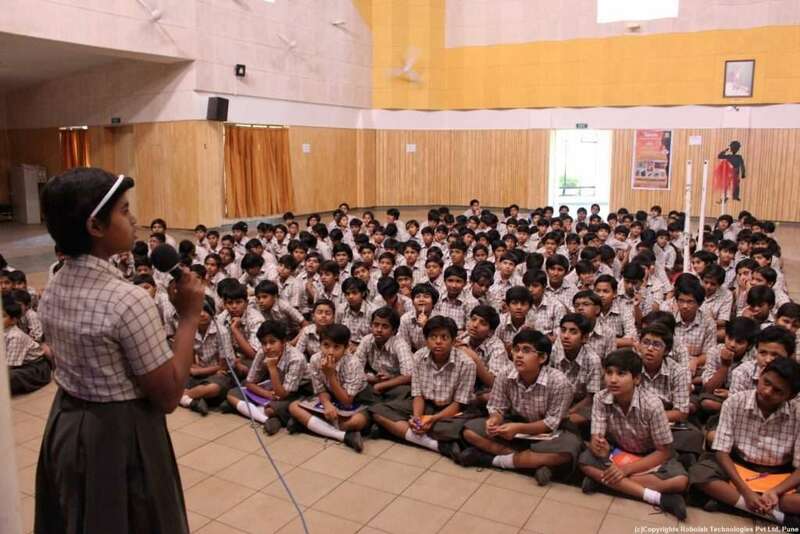 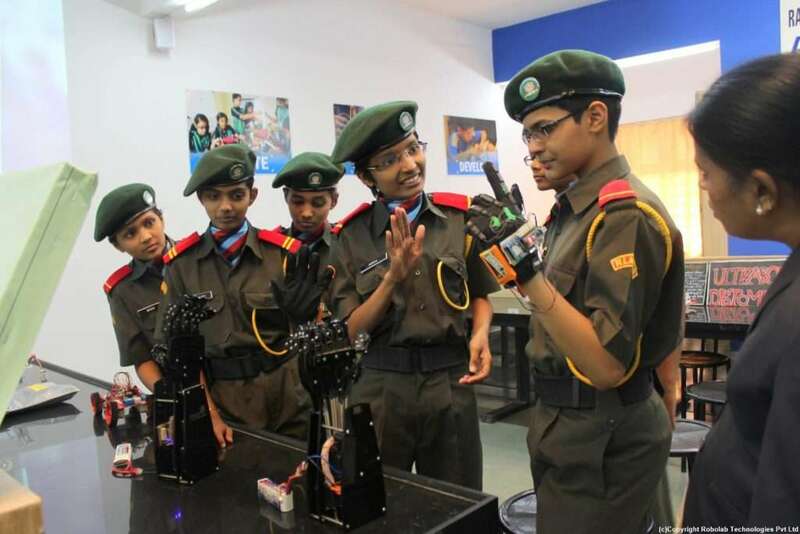 The school is truly making all sincere efforts to create innovators for a skilled India. 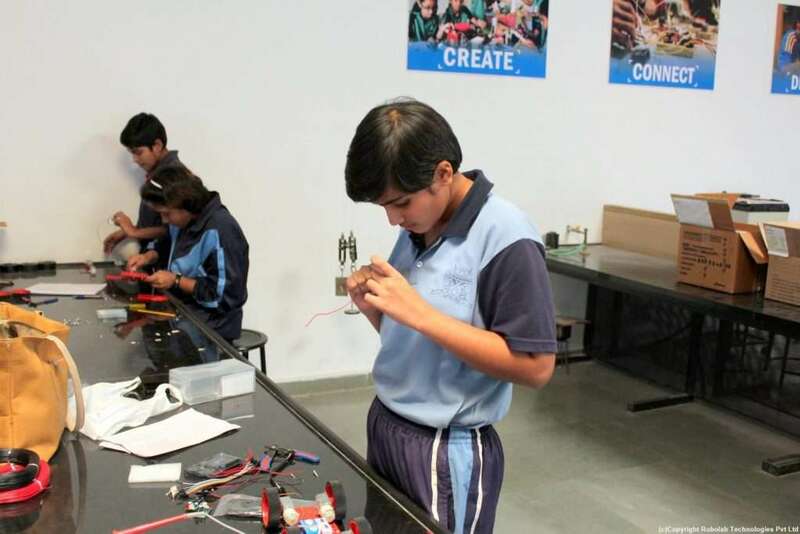 All students from Class VI-XII will benefit from the lab. 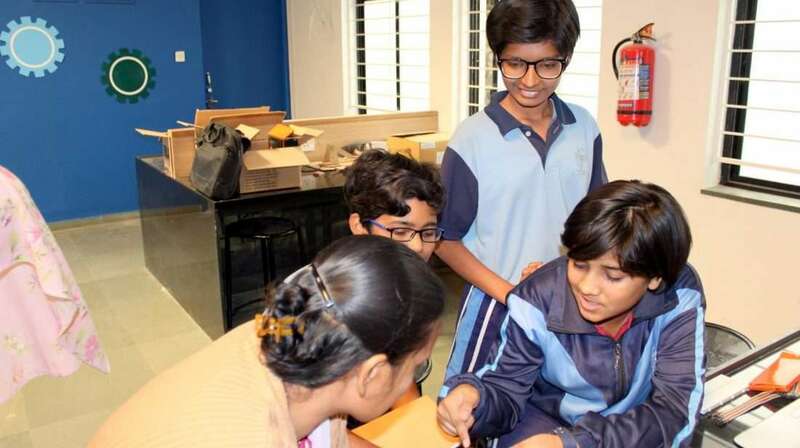 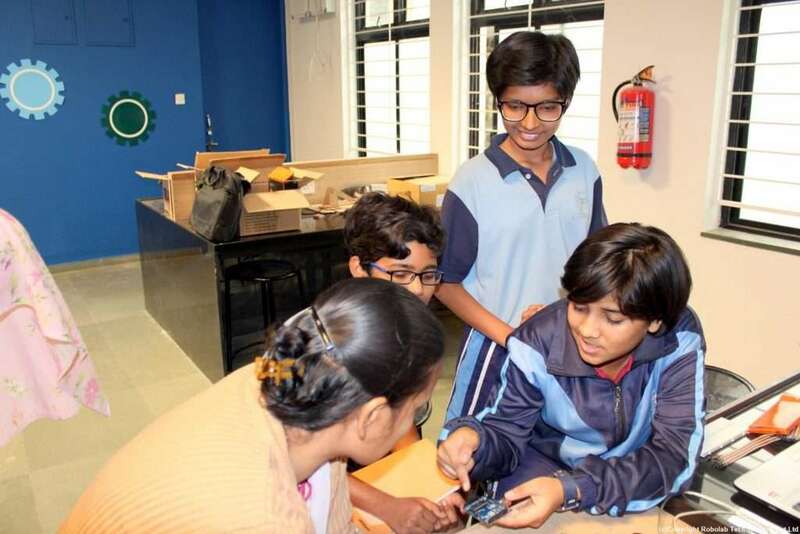 This will surely support young talent to shape their curiosity, creativity, adaptive learning and physical computing to understand the basic concept of the STEM along with the hands-on experiments with the help of various tools and equipment present in the lab.